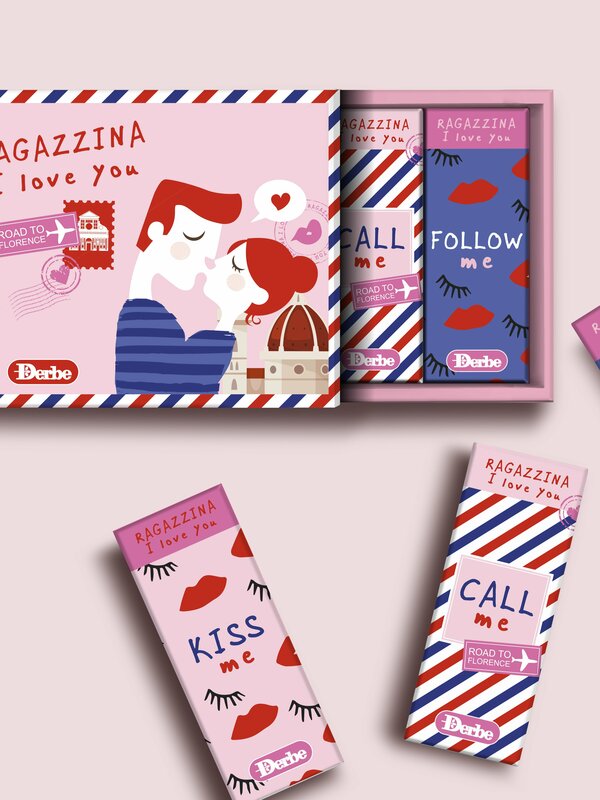 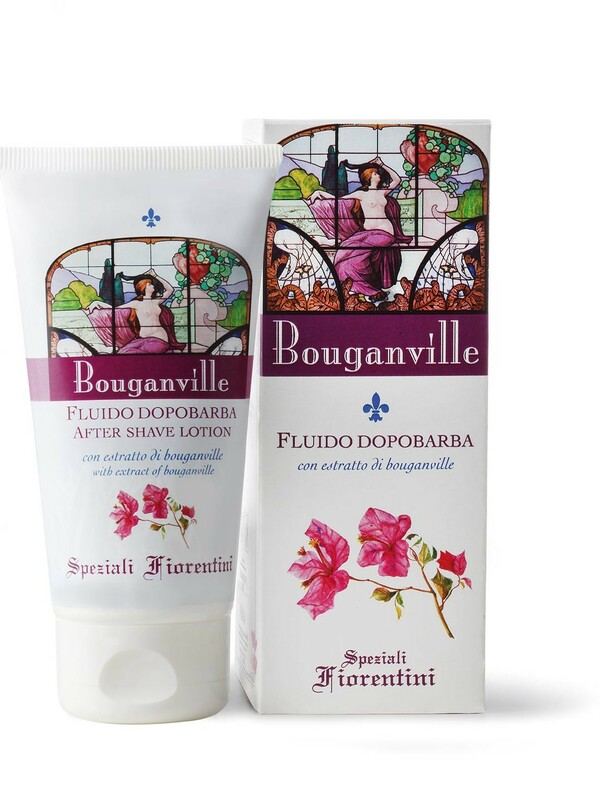 From the city of art, a collection for your beauty. 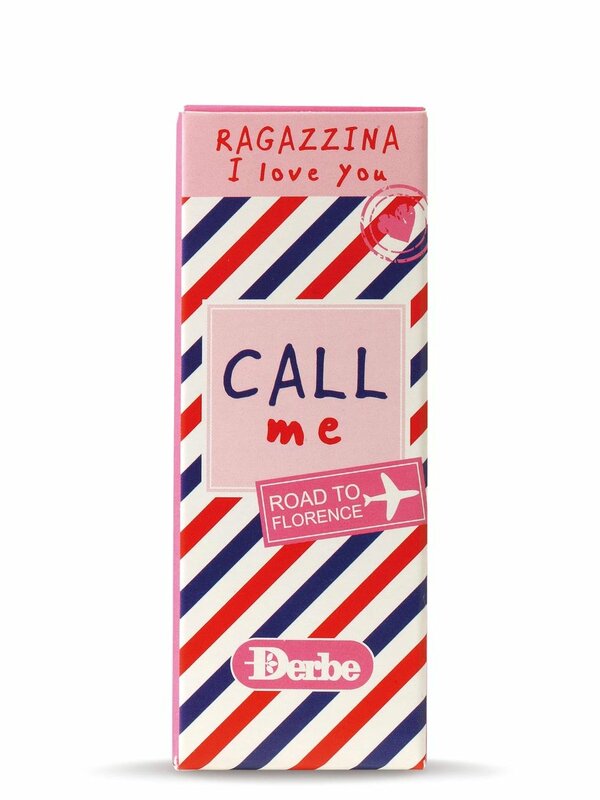 Perfume Call me......Ragazzina I love you! 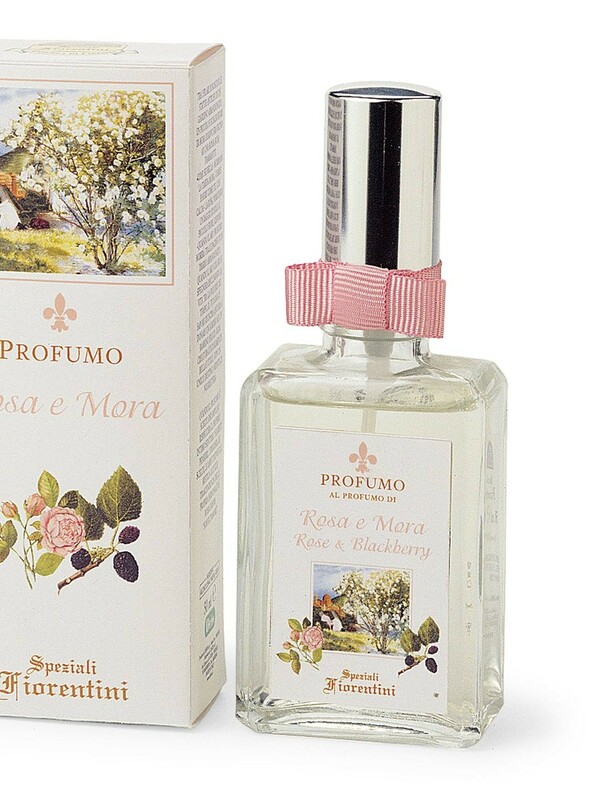 Perfume Kiss Me......Ragazzina I love you! 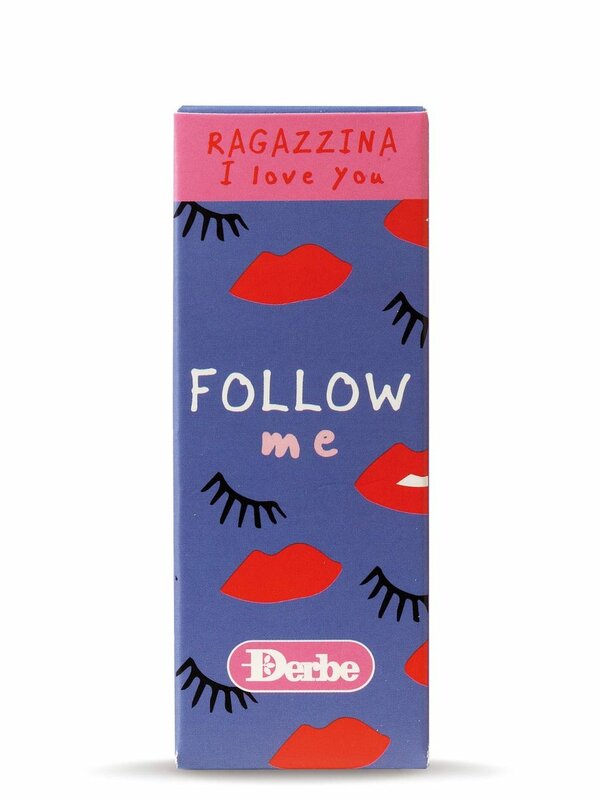 Perfume Follow me......Ragazzina I love you! 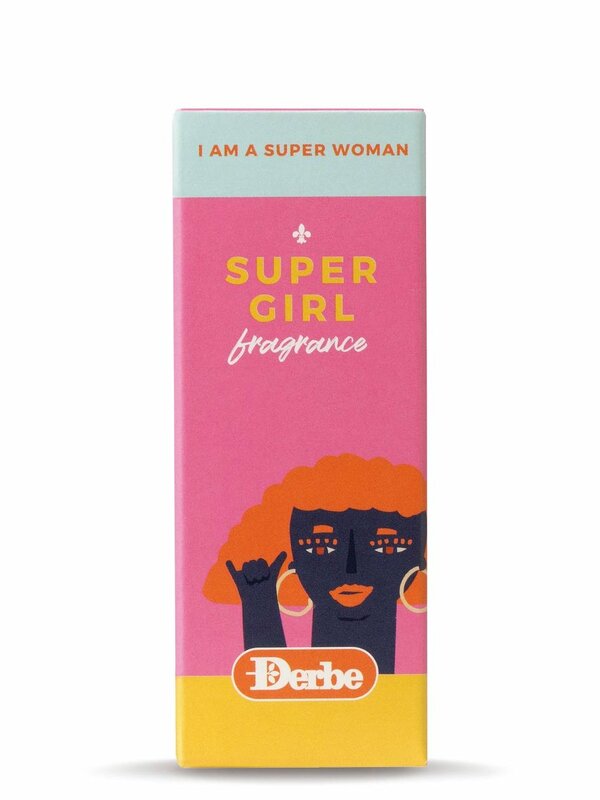 Perfume Super Girl.....I am a Super Woman!!!! 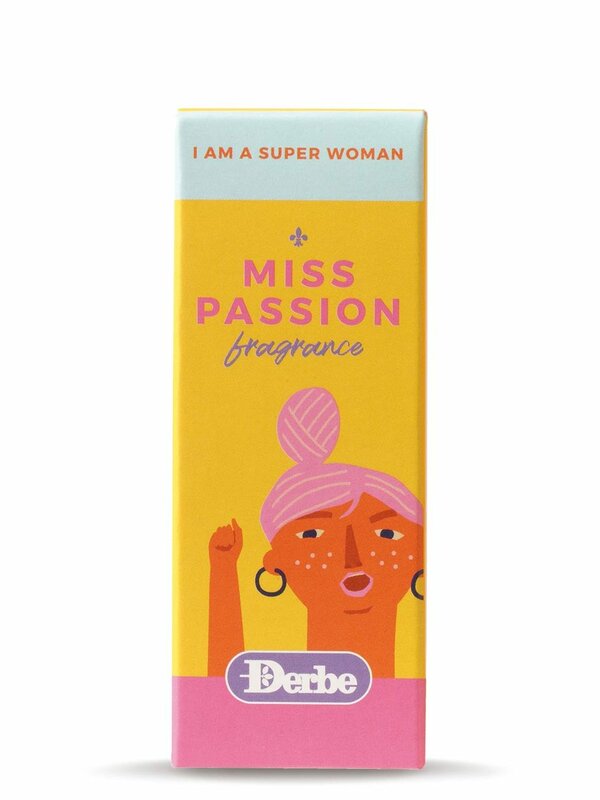 Perfume Miss Passion....I am a Super Woman! 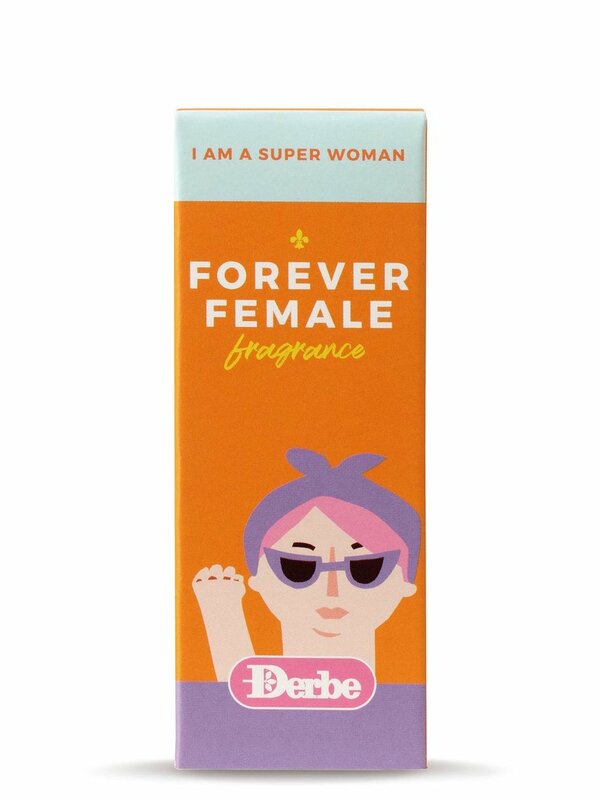 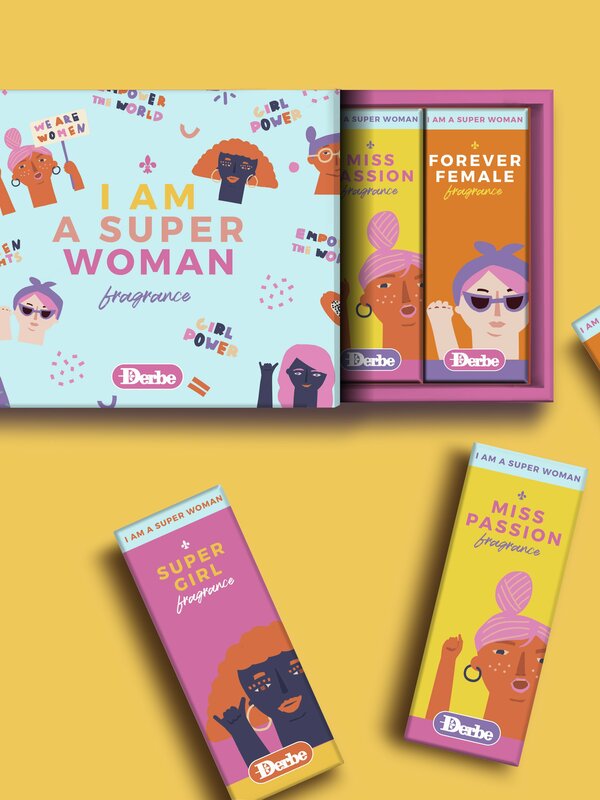 Perfume Forever Female.....I am a Super Woman! 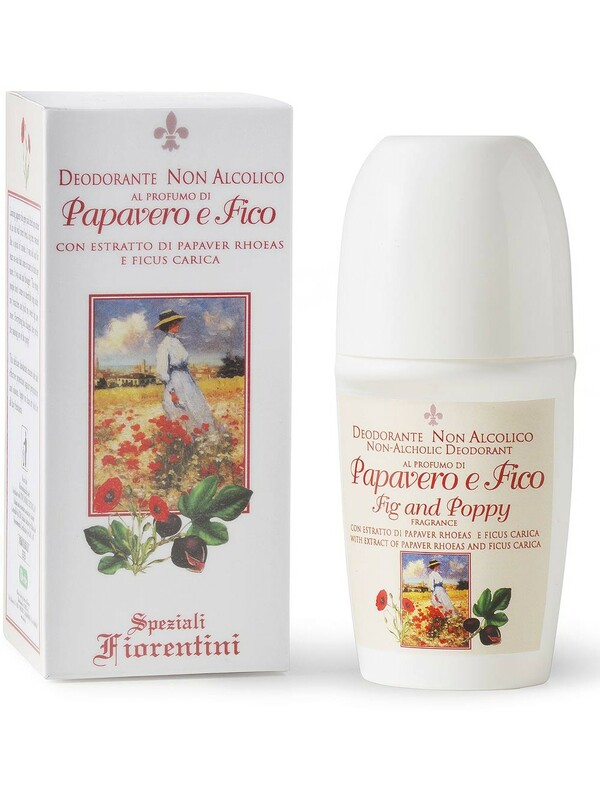 The sweetness of the fig and the brightness of the poppy give life to a fruity fragrance as sunny as a summerÕs day! 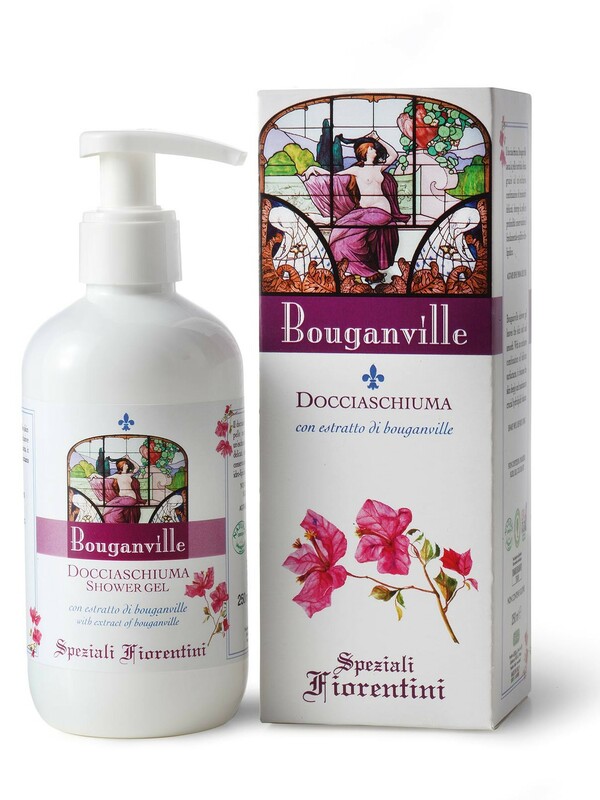 An extremely delicate bath foam for a soft, velvety skin. 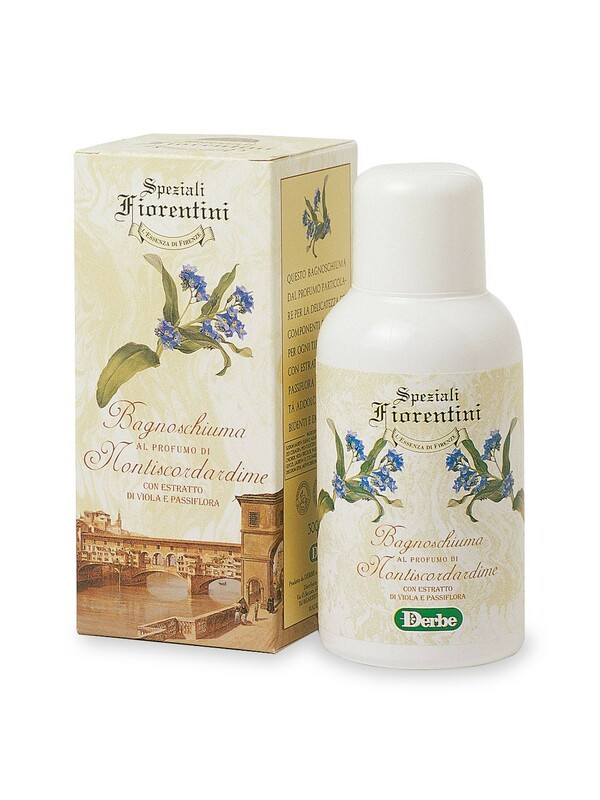 A gentle bath foam with a fragrance of forget-me-not fragrance the small flowers of which impart an intense and lively scent. 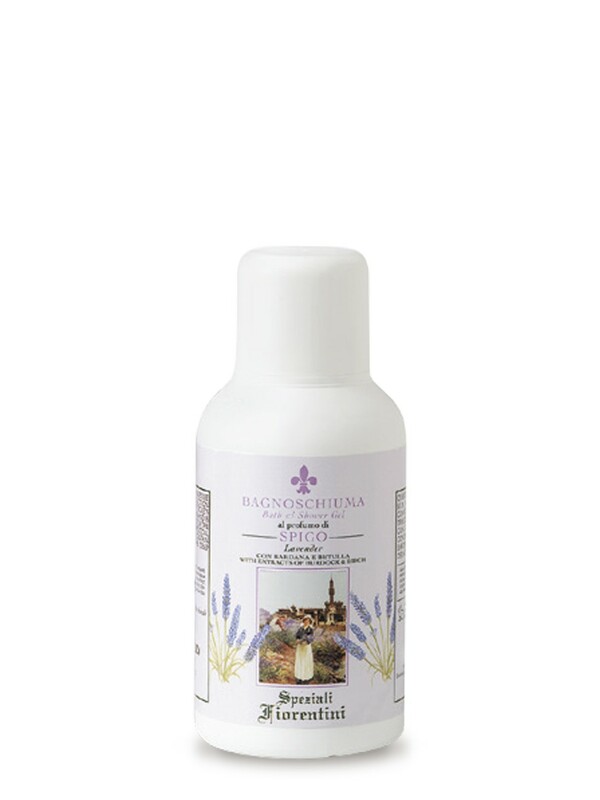 A bath foam with an original and intense fragrance of lavender containing extract of burdock and birch. 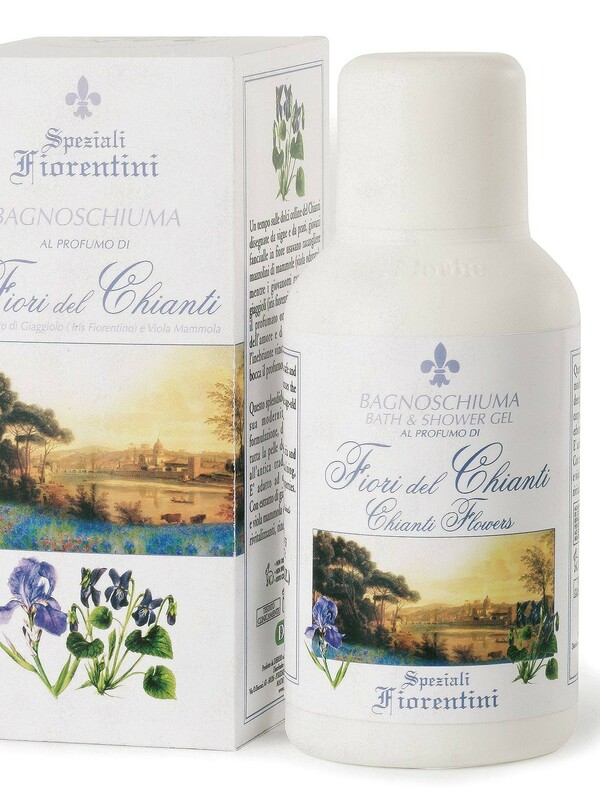 Flowers from the Chianti Hills with extracts of iris and violet is a fresh fragrance inspired by the gently sloping hills of Tuscany. 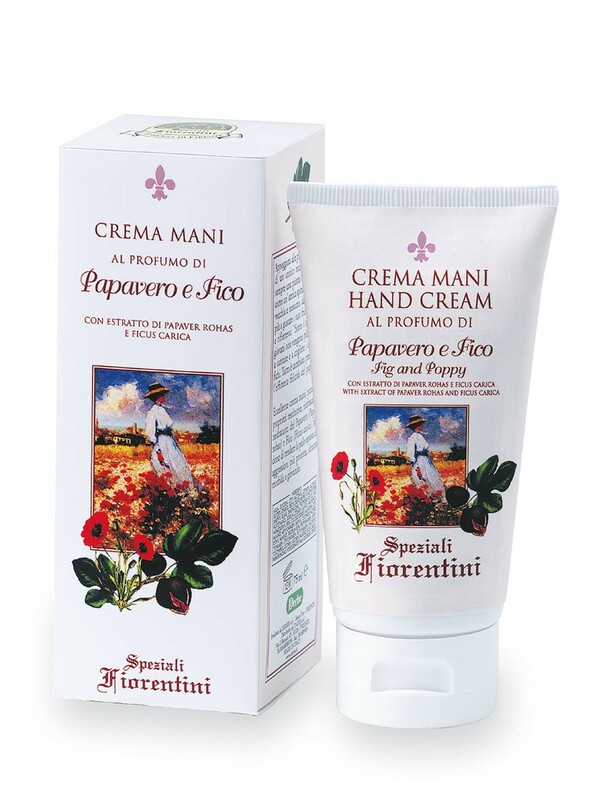 Suitable for both men and women. 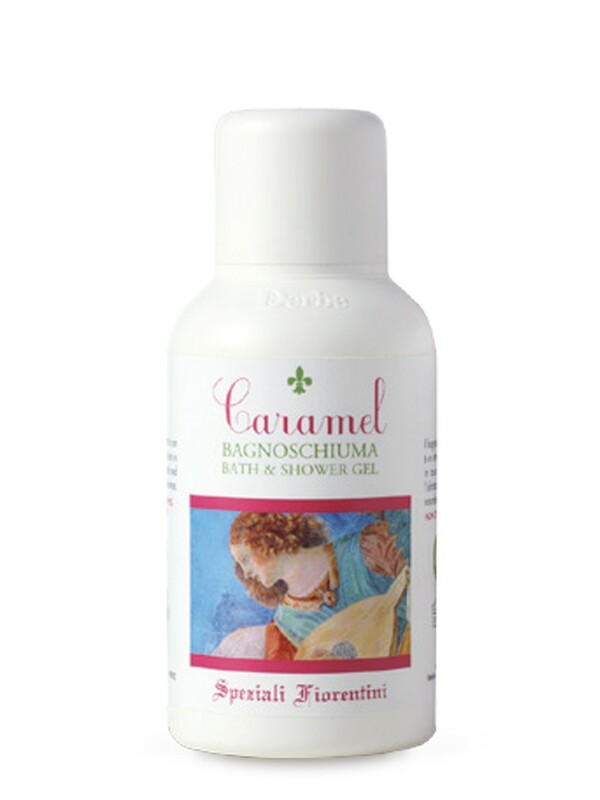 Caramel bath and shower gel with fruit extracts is an excellent cleanser which acts on the skin in total safety, keeping the skin moisturised and respecting its natural, physiological balance. 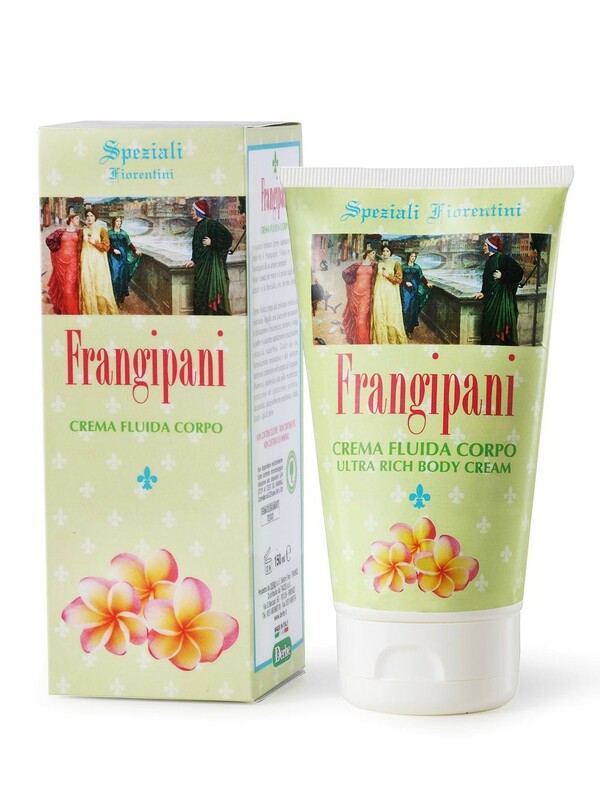 The vivifying water with a fragrance of fig and poppy is a fresh alternative to the fluid cream, especially in summer. 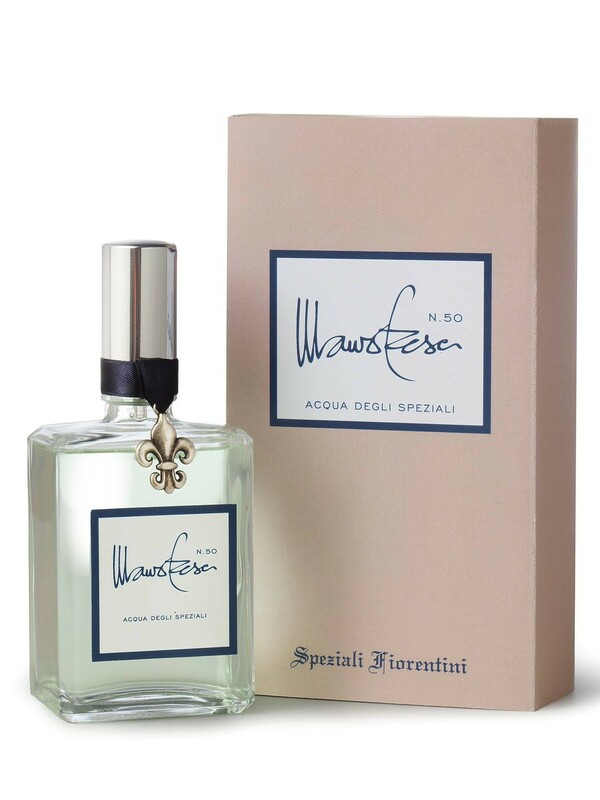 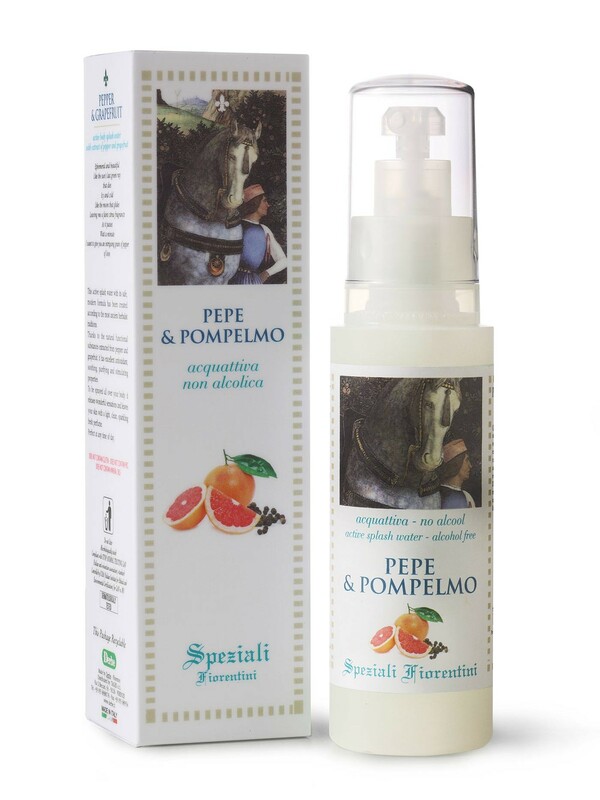 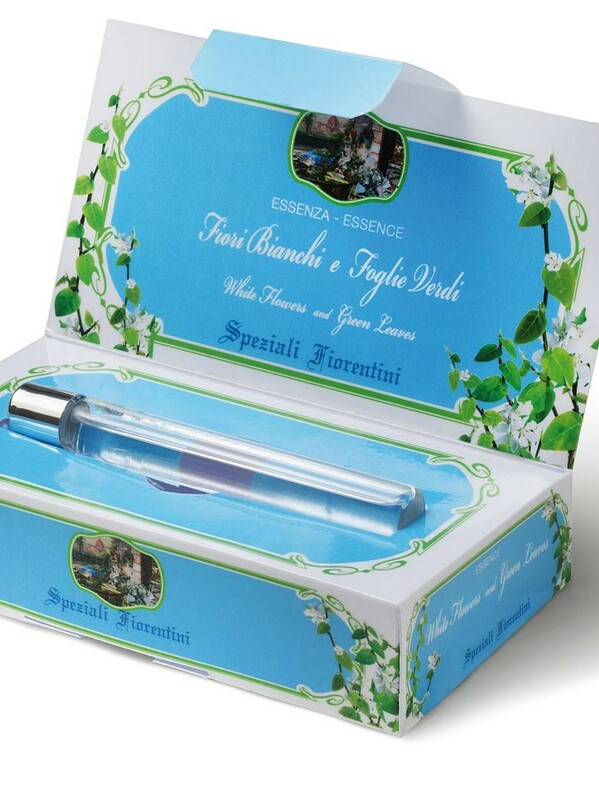 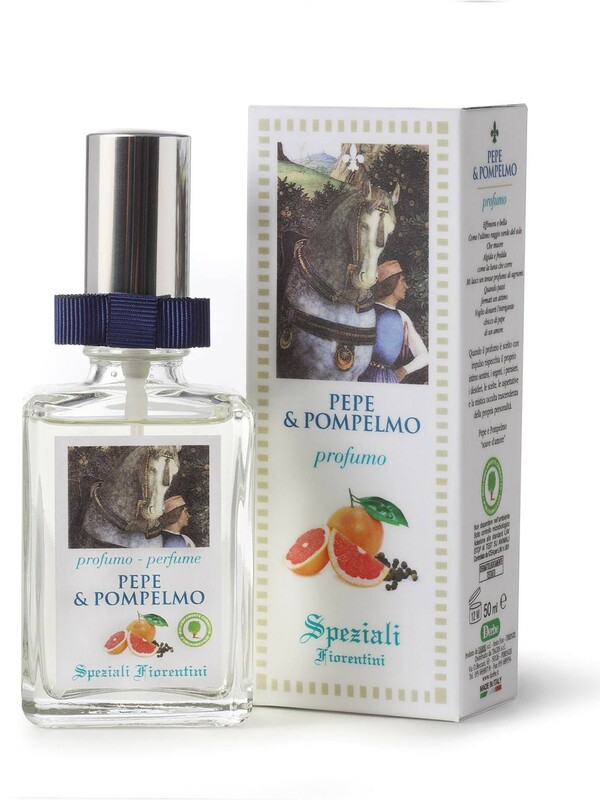 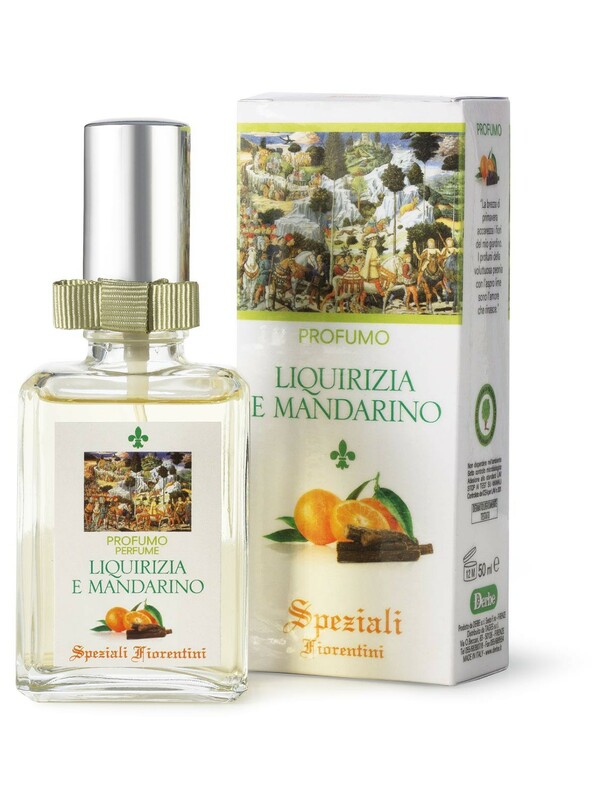 The Speziali fragrance is expertly composed of typical essences of the renaissance that stir up your innermost feeling, secret thoughts, desires and the best expectations. 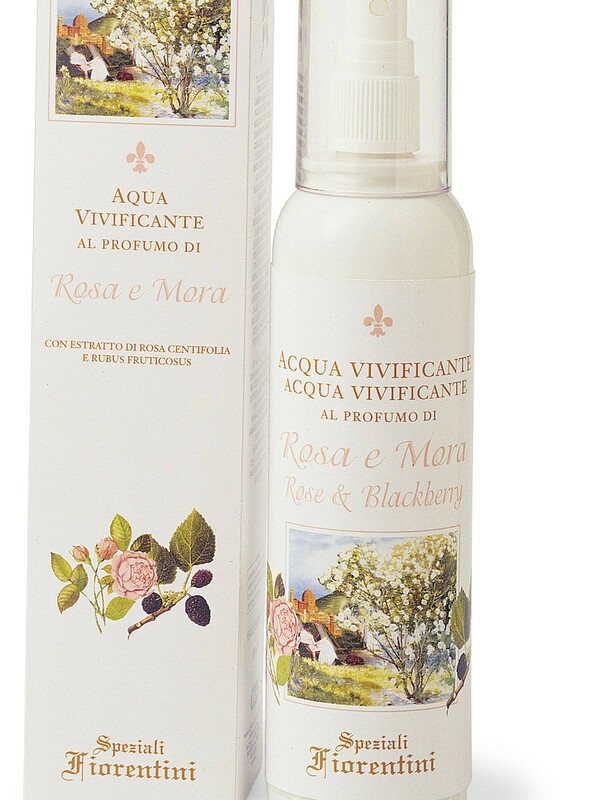 The vivifying water with a fragrance of rose and blackberry is a fresh alternative to the fluid cream, especially in summer. 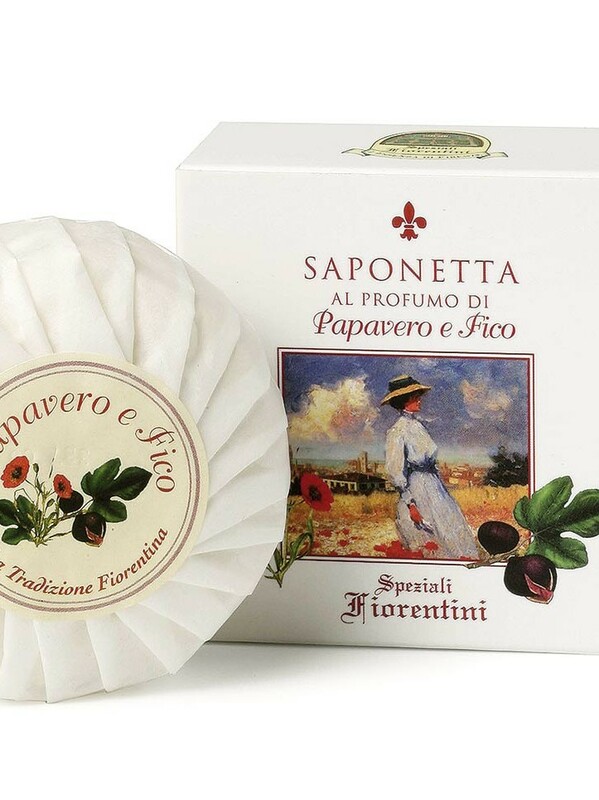 Bath soap with a fragrance of fig and poppy. 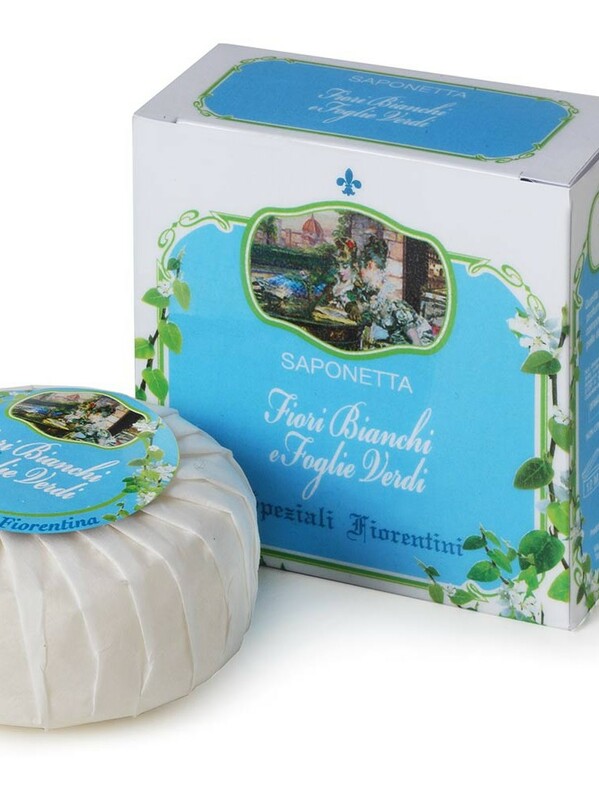 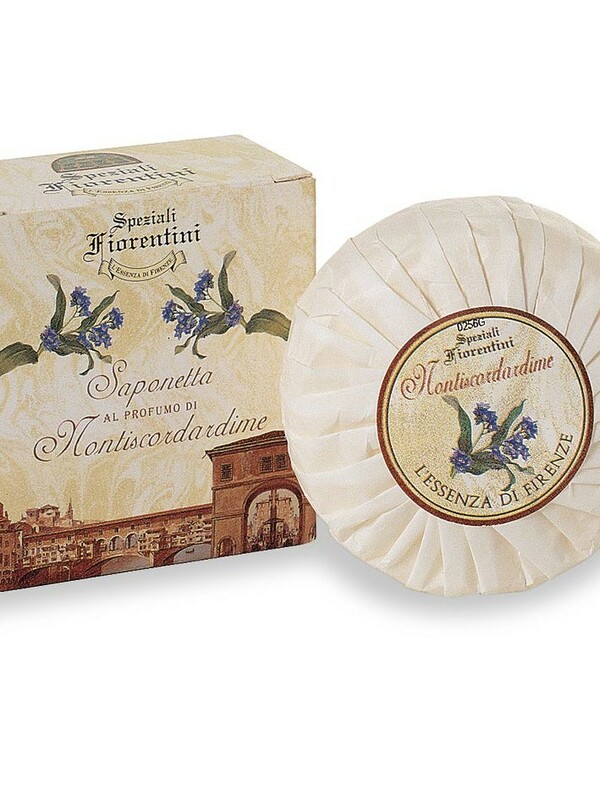 Bar of extremely gentle soap with a forget-me-not fragrance. 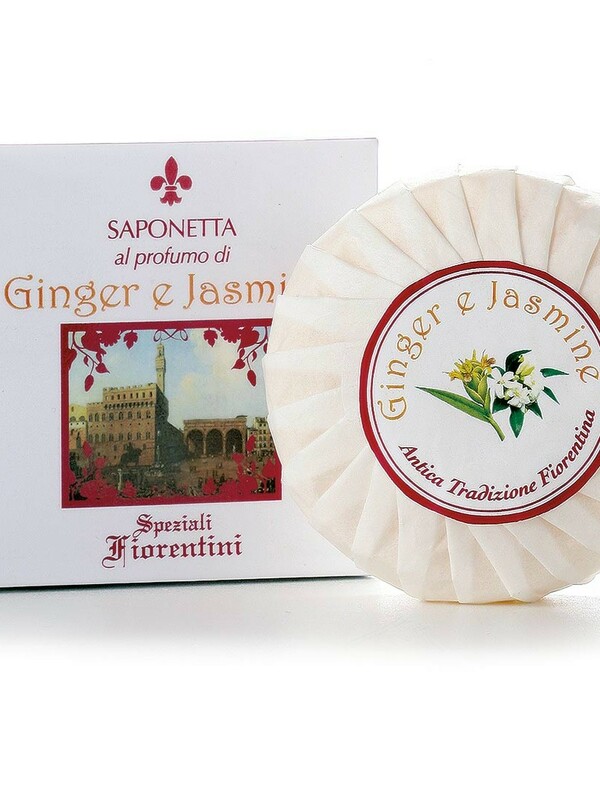 An excellent bath soap with a sweet fragrance and gentle ingredients that make it suitable for all skin types. 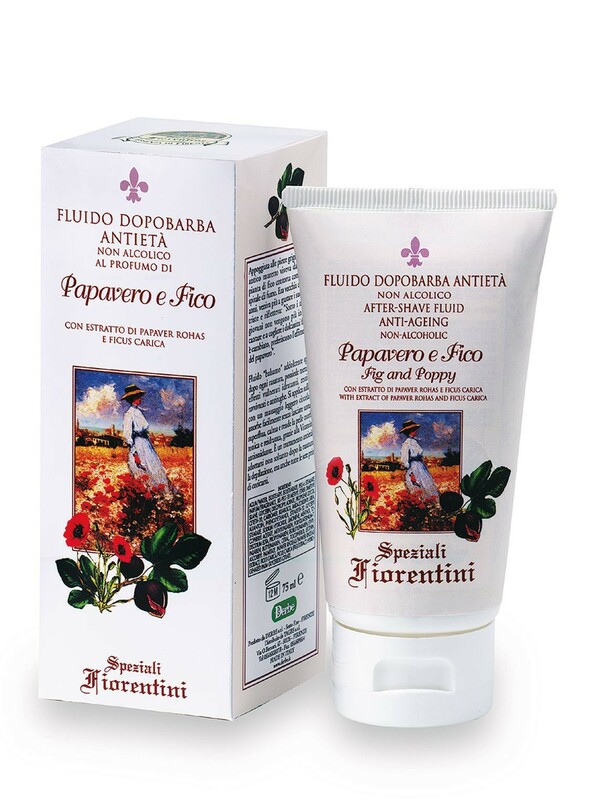 The sweetness of the fig and the brightness of the poppy give life to a fruity fragrance as sunny as a summerÕs day! 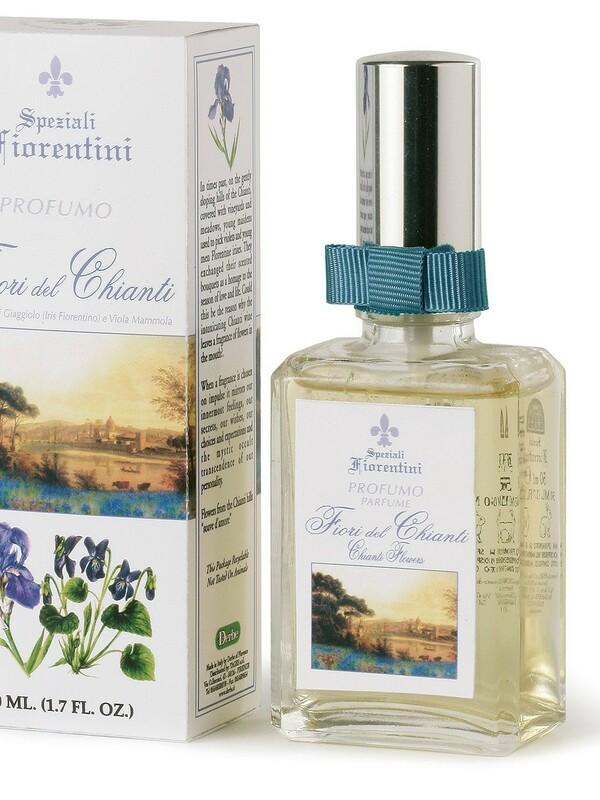 Flowers from the Chianti Hills with extract of iris and violet is a fresh fragrance inspired by the gently sloping hills of Tuscany. 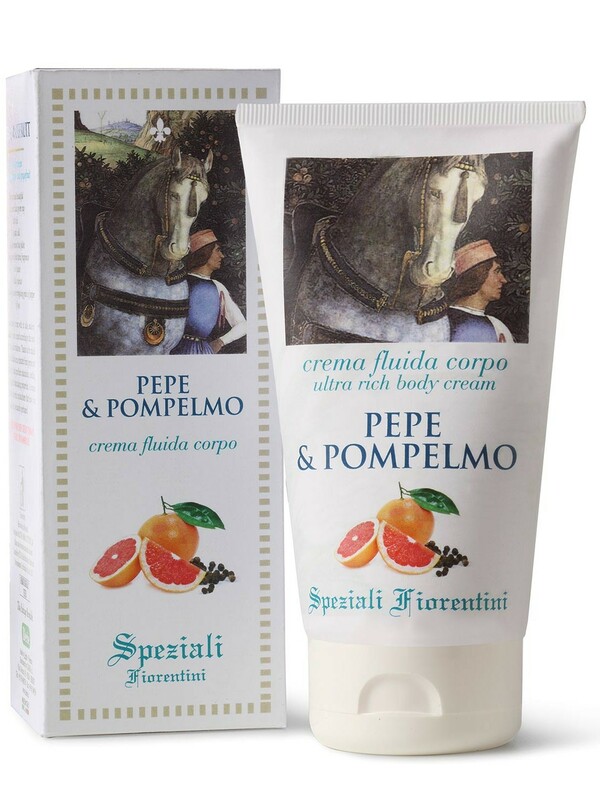 A line suitable for both men and women. 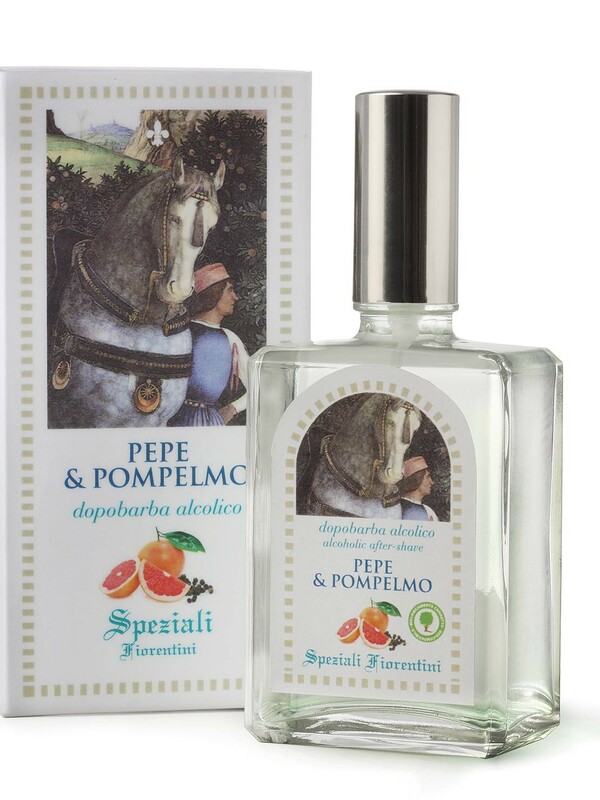 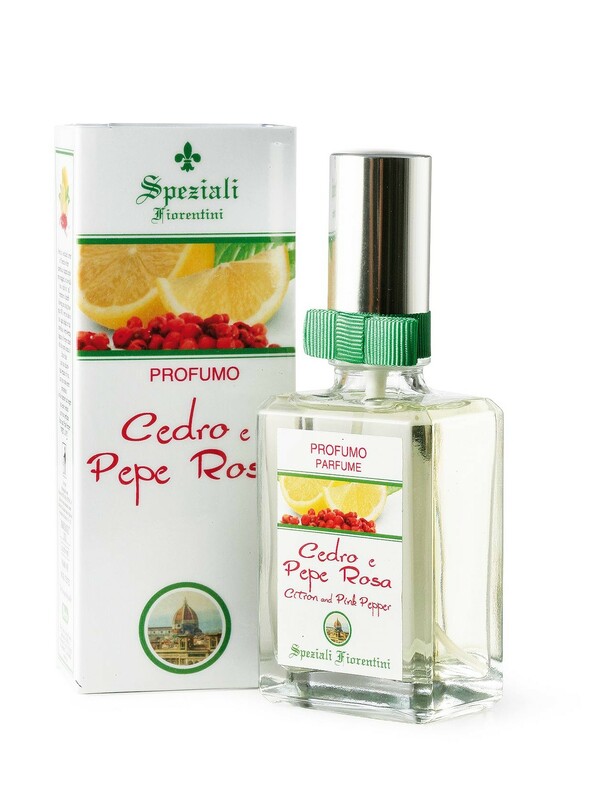 Sweet parfume Citron and Pink Pepper. 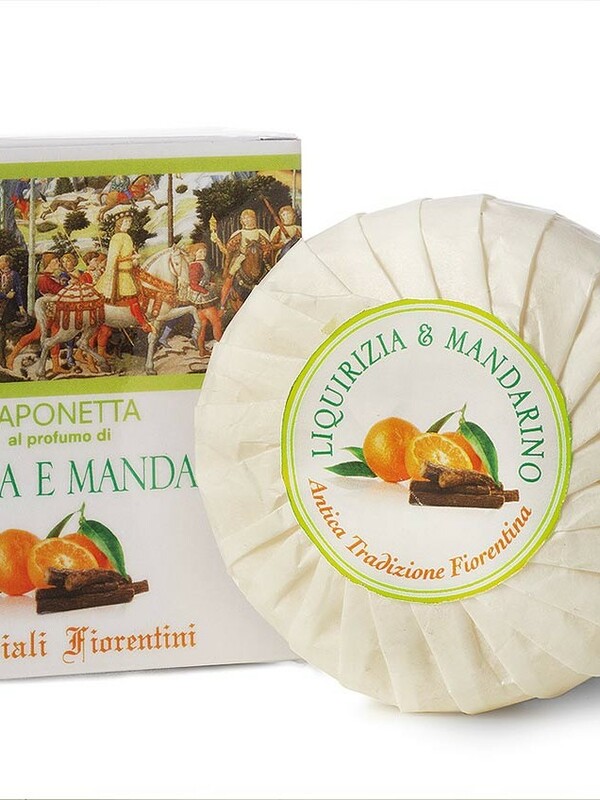 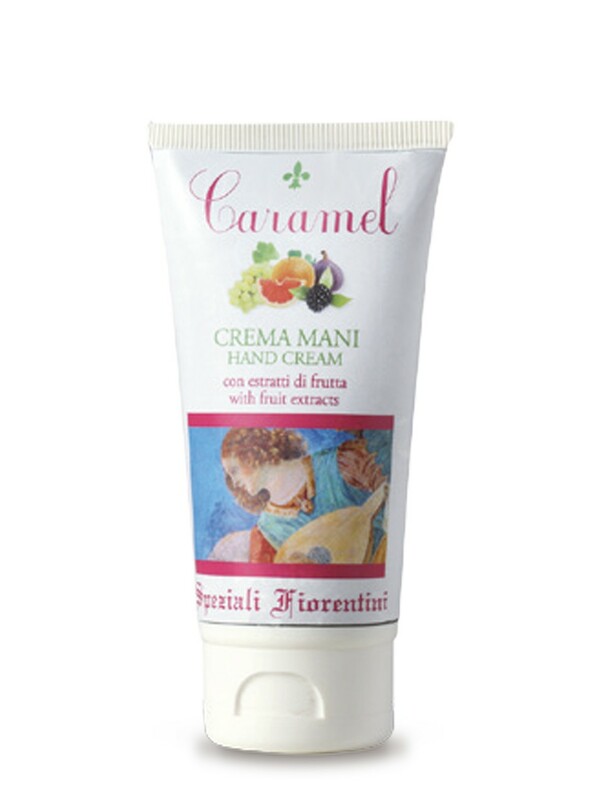 Caramel, a sweet childhood memory, a delightful, delicate decoration of the fragrant fruit season, enveloping like the aroma of nougat unleashed by the rich perfume Caramel of Speziali Fiorentini. 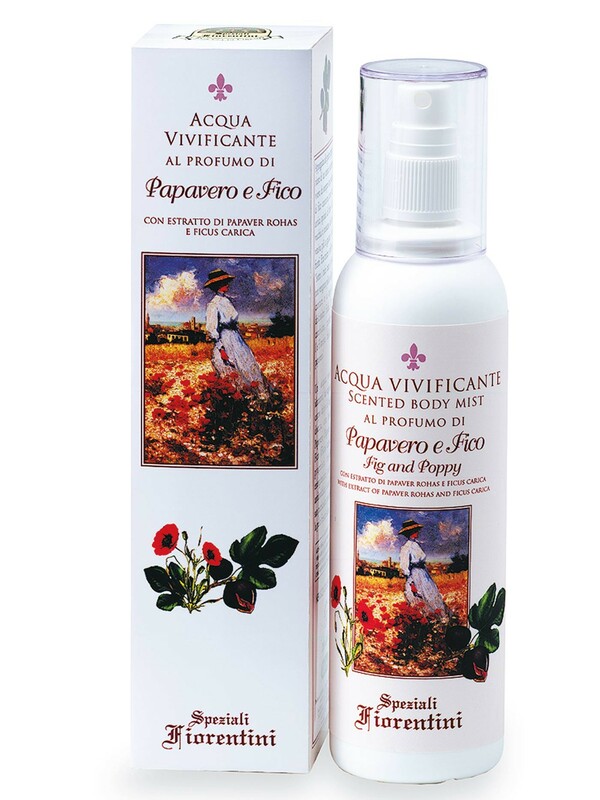 The plant from distant countries is combined with the flower of the Mediterranean to impart relaxing sensations of peace and fresh mystery. 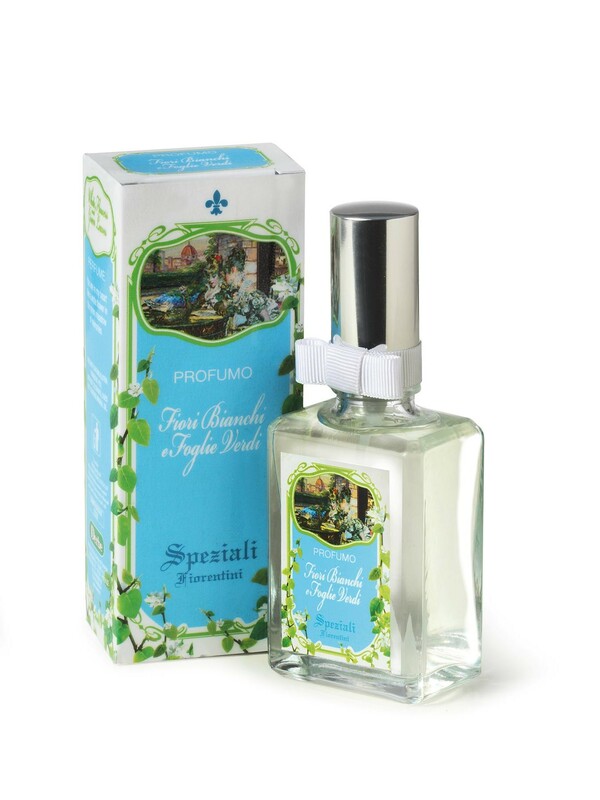 An soothing and softening aftershave with a fragrance of fig and poppy. 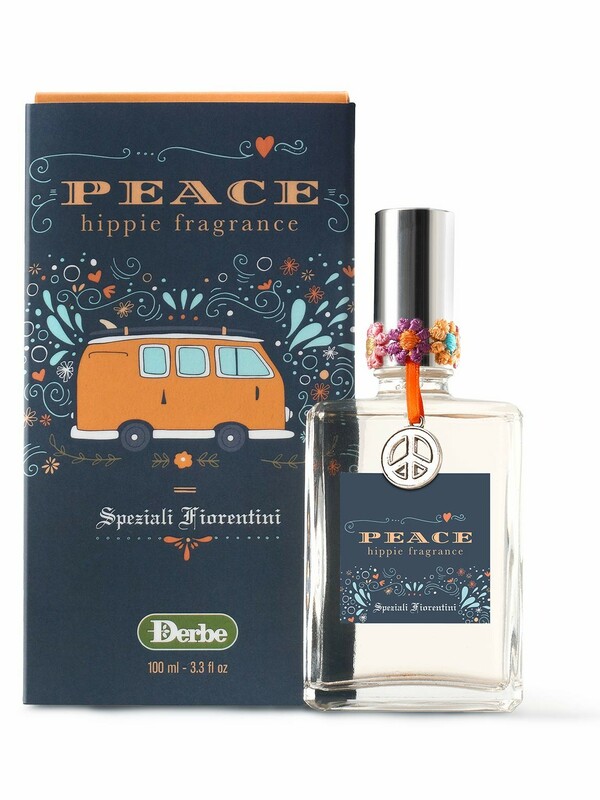 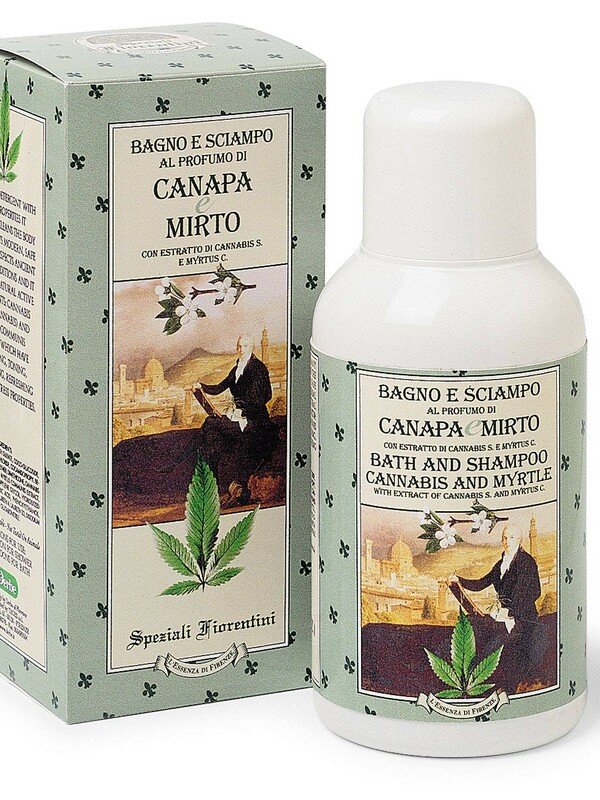 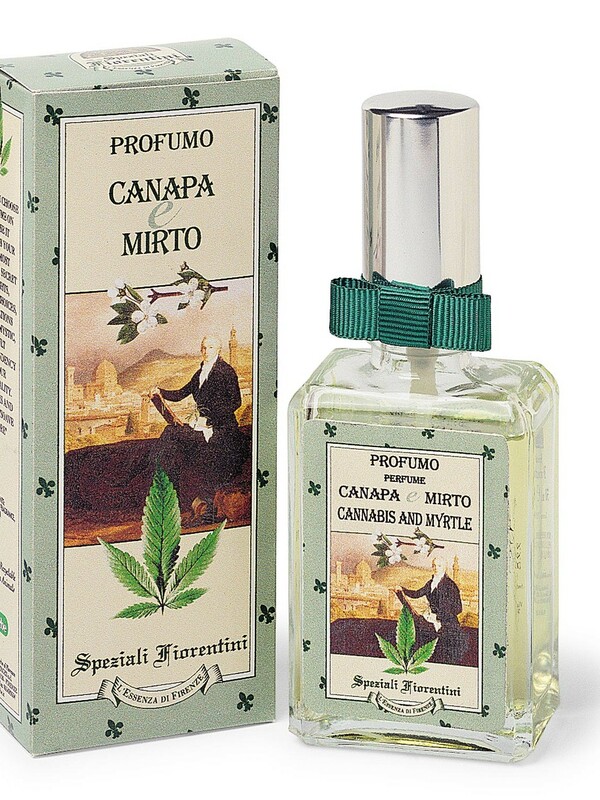 A soothing and softening aftershave fluid with a hemp and myrtle fragrance. 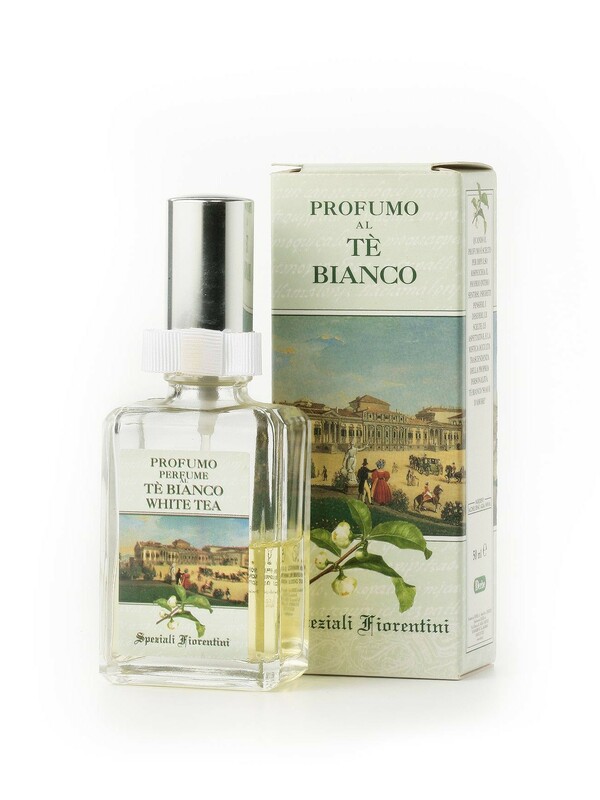 You are in my heart like a white flower in the green meadow of memories! 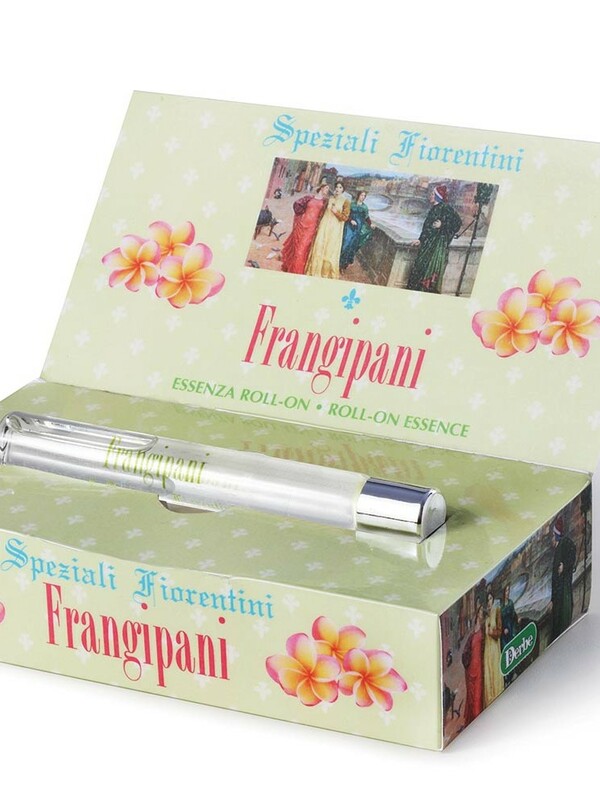 The special roll-on format of the essence of Frangipani is a pratical and useful way of applying fragrance any time of day. 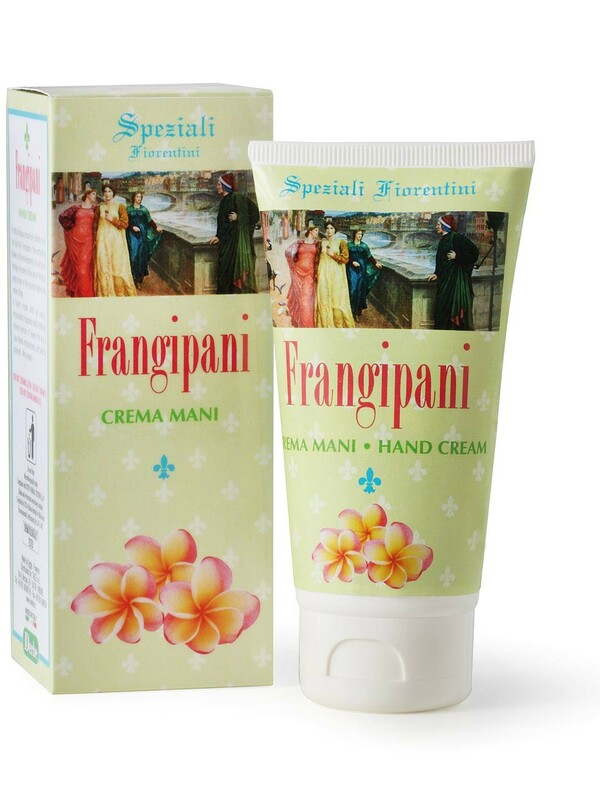 Frangipani, the sweetness of love! 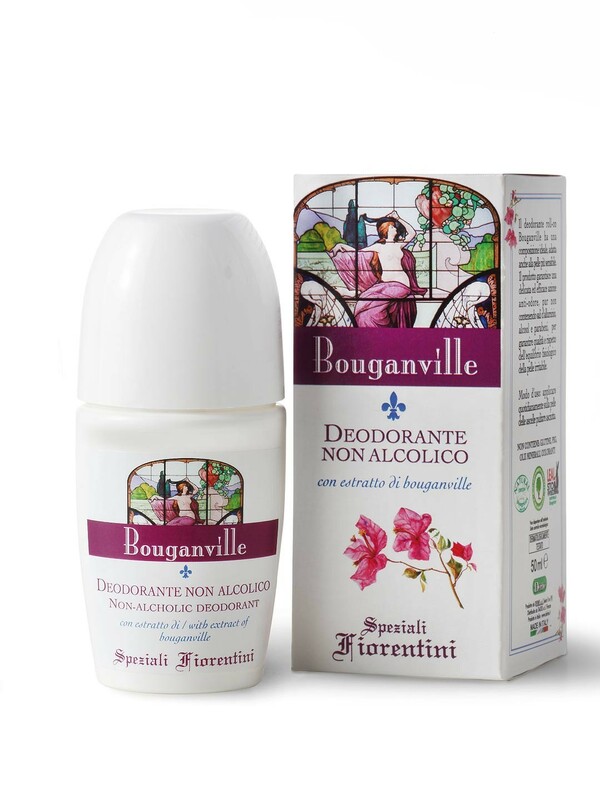 Bouganville shower gel leaves the skin soft and smooth. 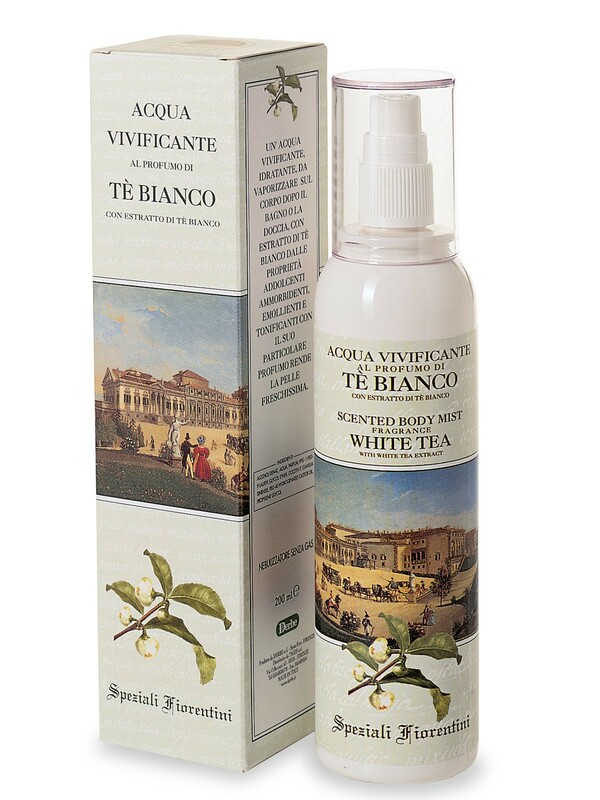 With an exclusive combination of delicate surfactants, it cleanses the skin deeply and maintains its crucial hydrolipidic balance. 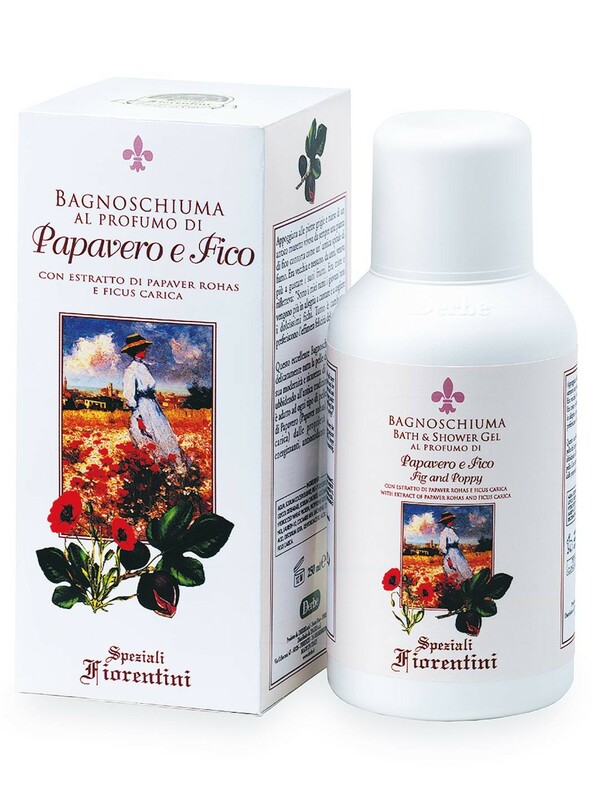 With extract of papaver Rhoeas and Ficus Carica. 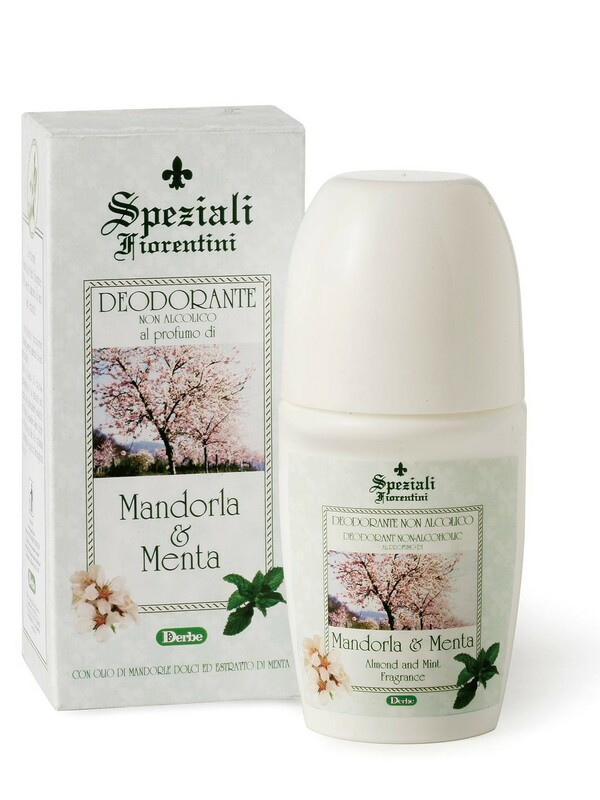 This delicate deodorant ensures safe and effective protection against perspiration and odours. 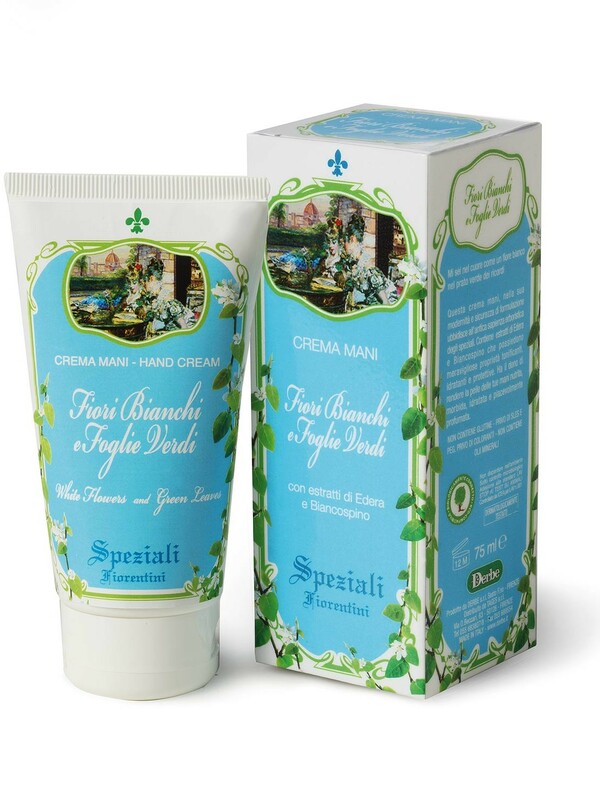 Apply on clean dry skin for all day freshness. 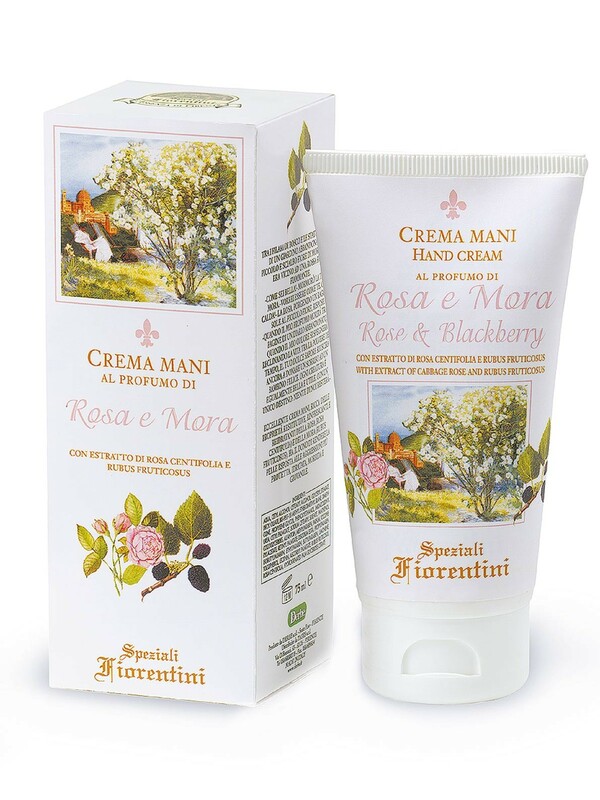 A hand cream with the fragrance of rose and blackberry to give relief and hydration to chapped, dry hands. 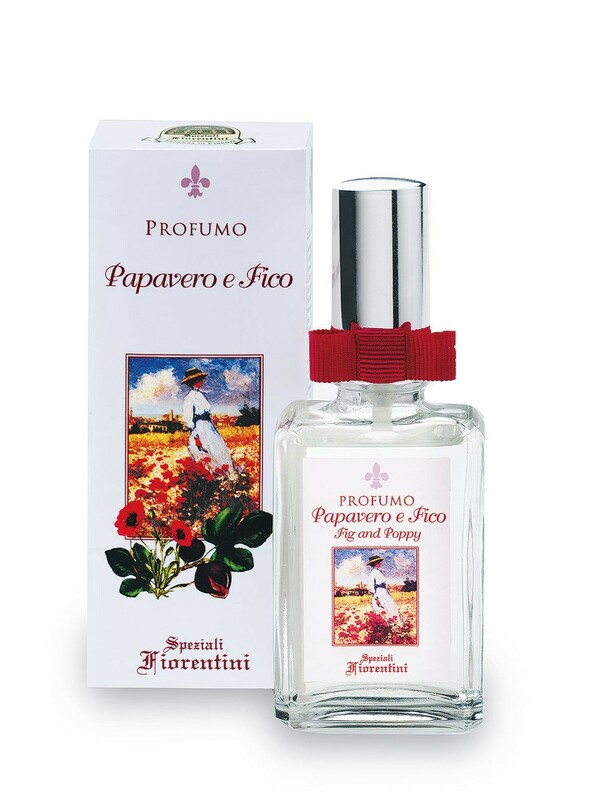 The delicacy of the rose combined with the more incisive aroma of the blackberry creates an intense and persistent fragrance. 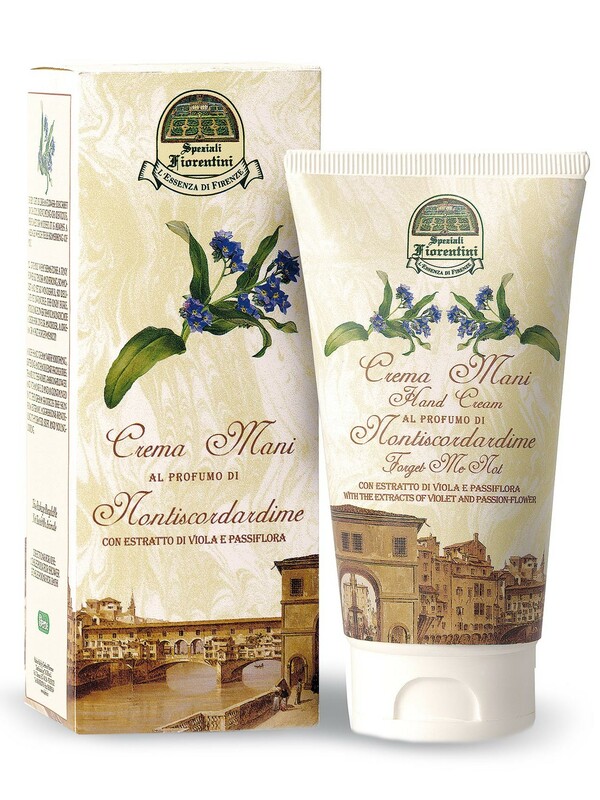 A fluid cream with energizing, hydrating and refreshing properties. 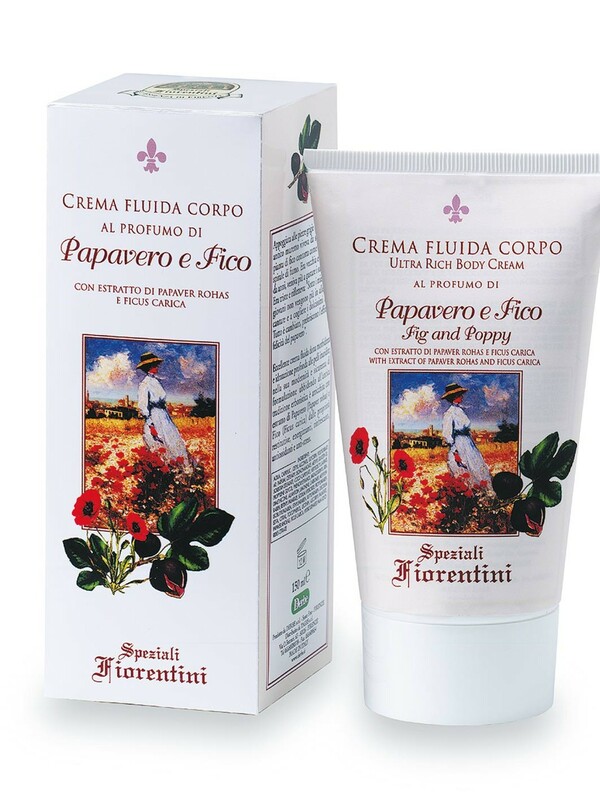 The sweetness of the fig and the brightness of the poppy give live to a fruity perfume as sunny as a summerÕs day! 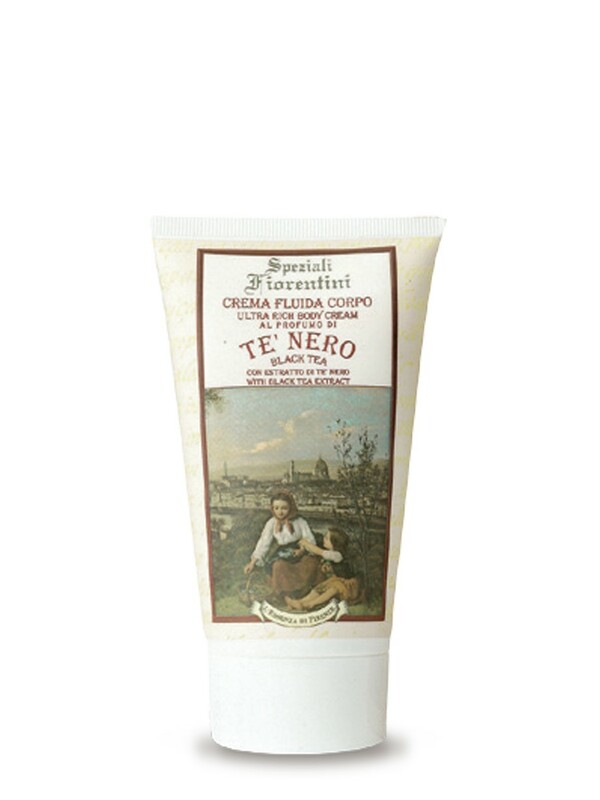 This rich fluid cream leaves your skin moisturized and velvety. 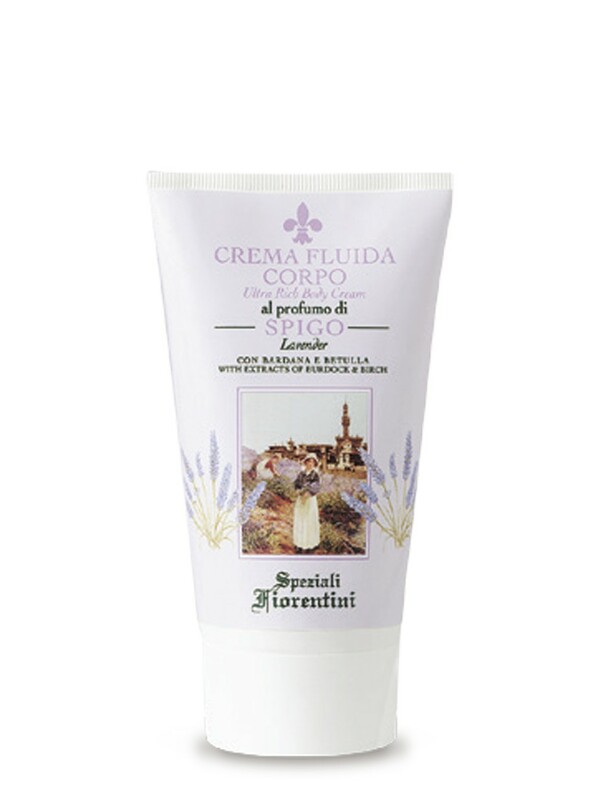 The original and intense fragrance of lavender combines with its exceptional skin therapeutic and healing properties. 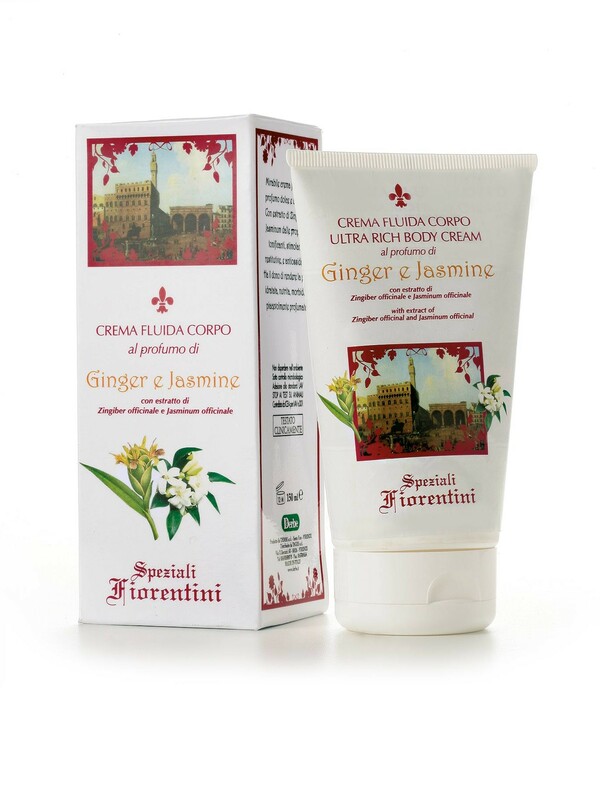 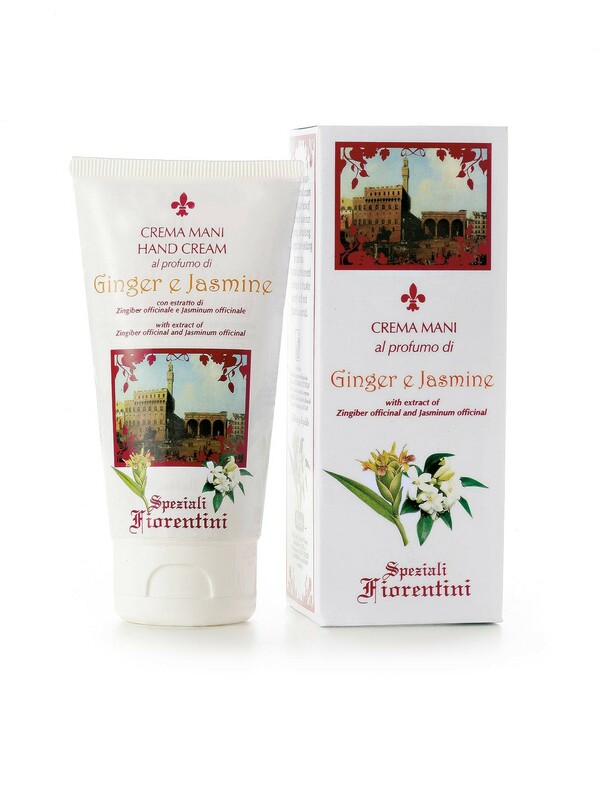 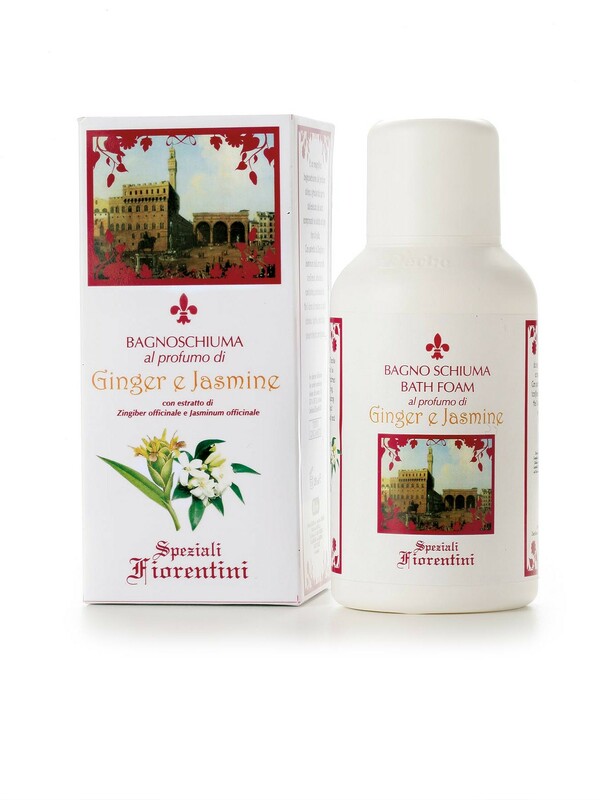 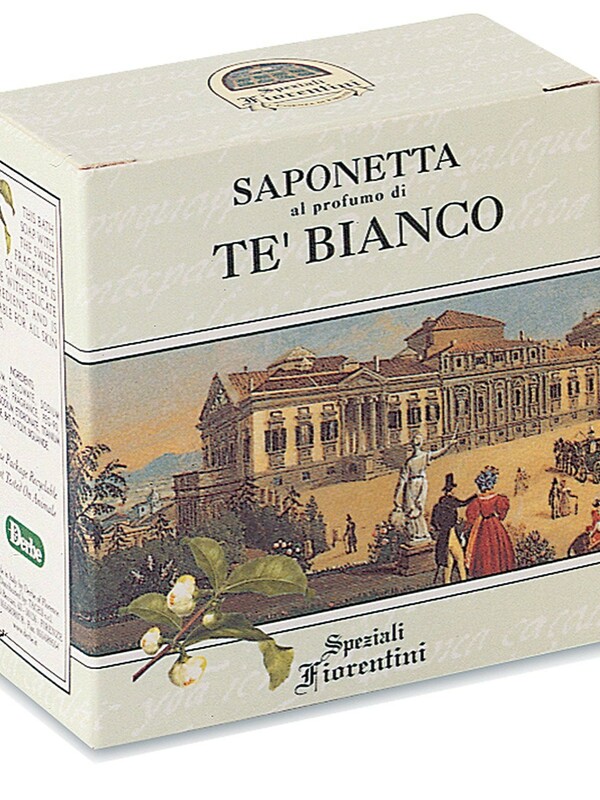 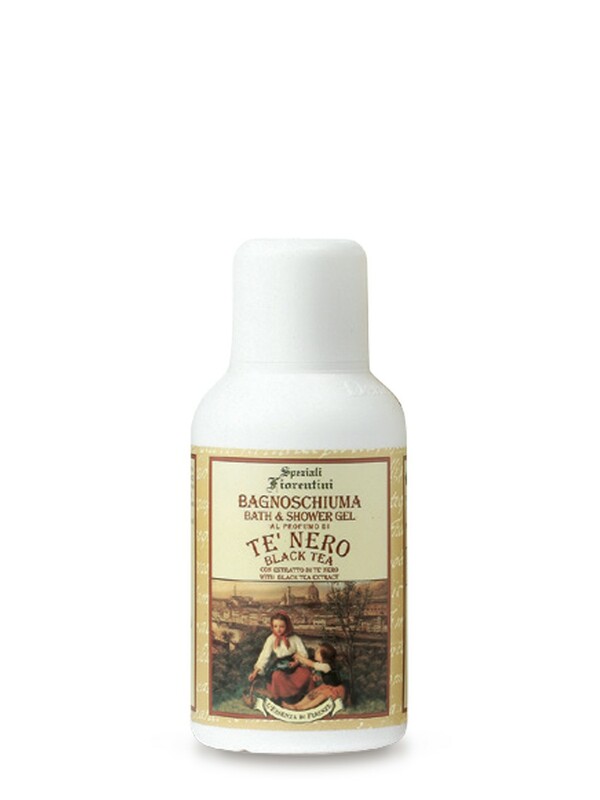 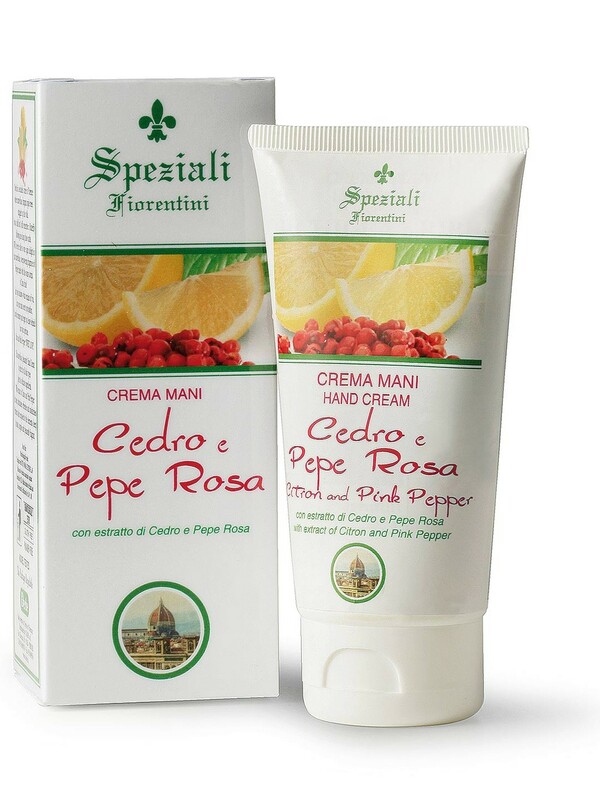 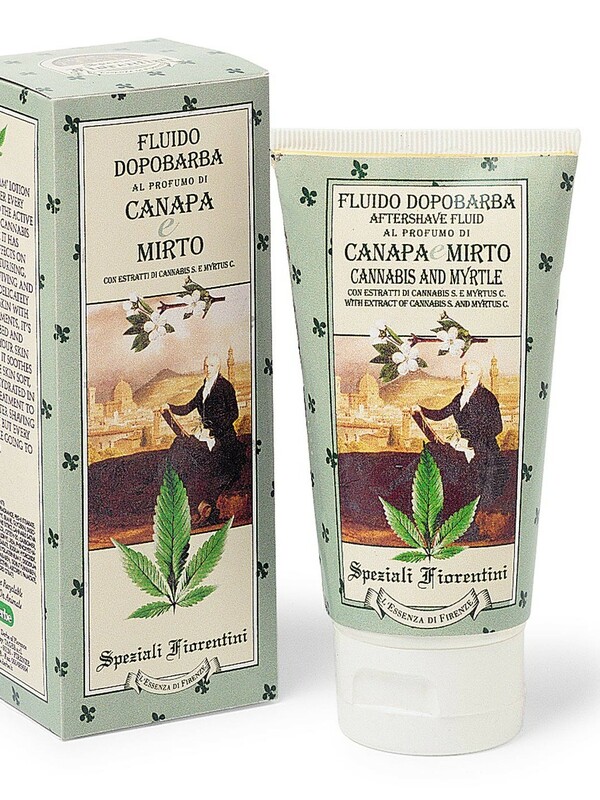 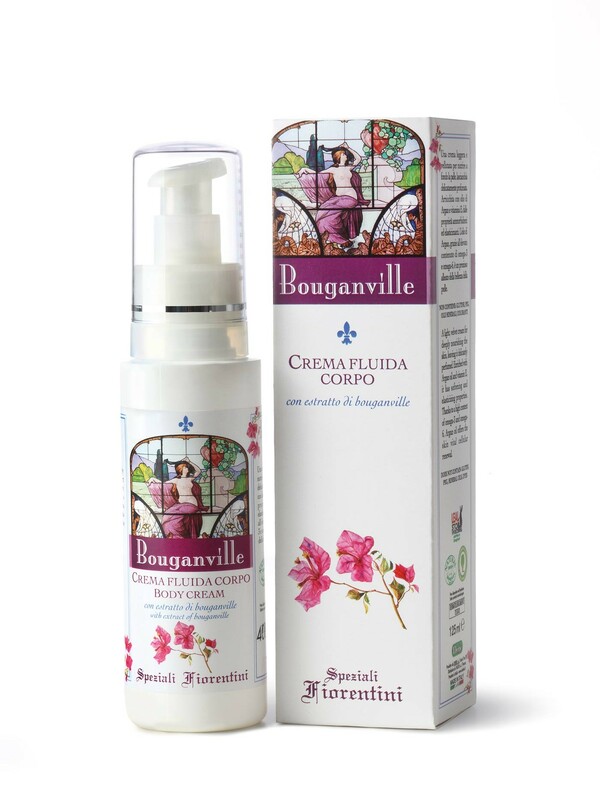 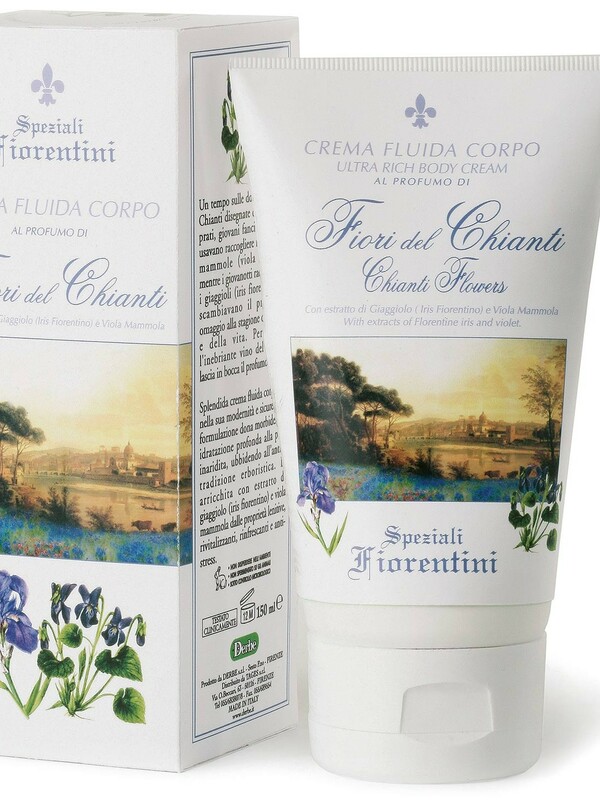 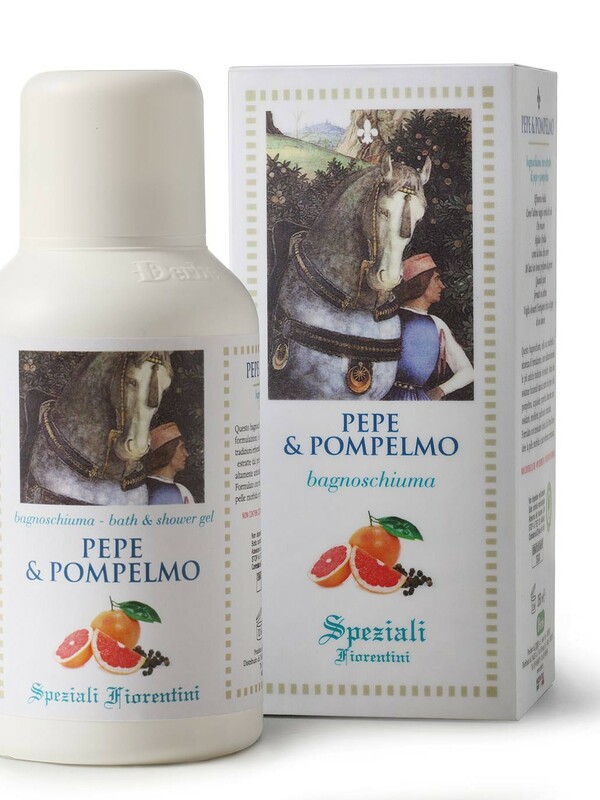 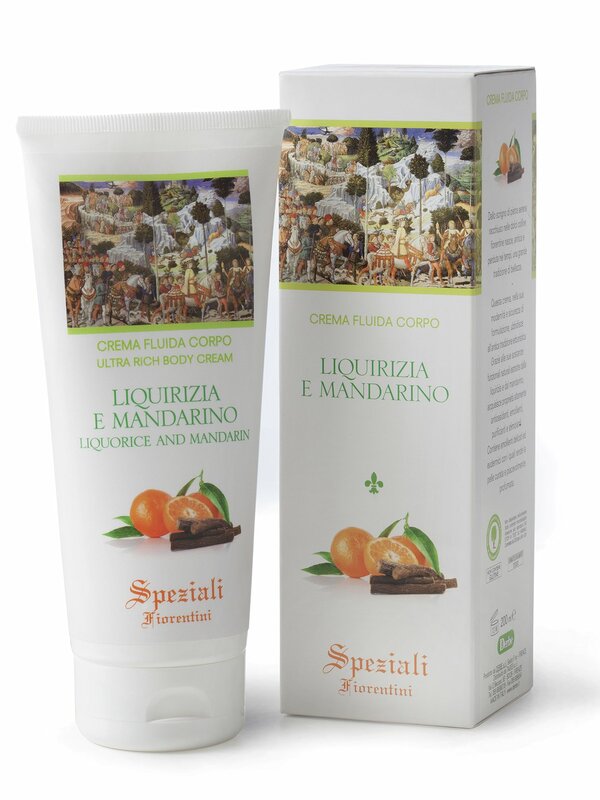 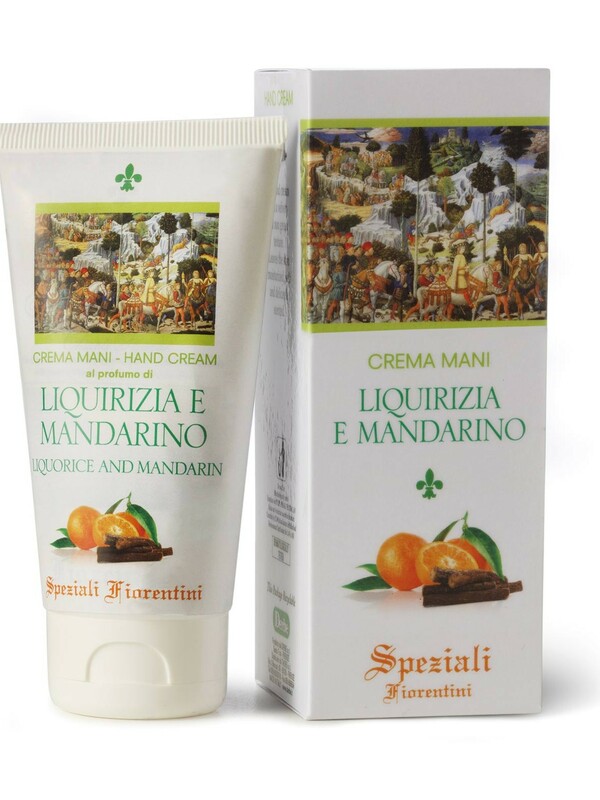 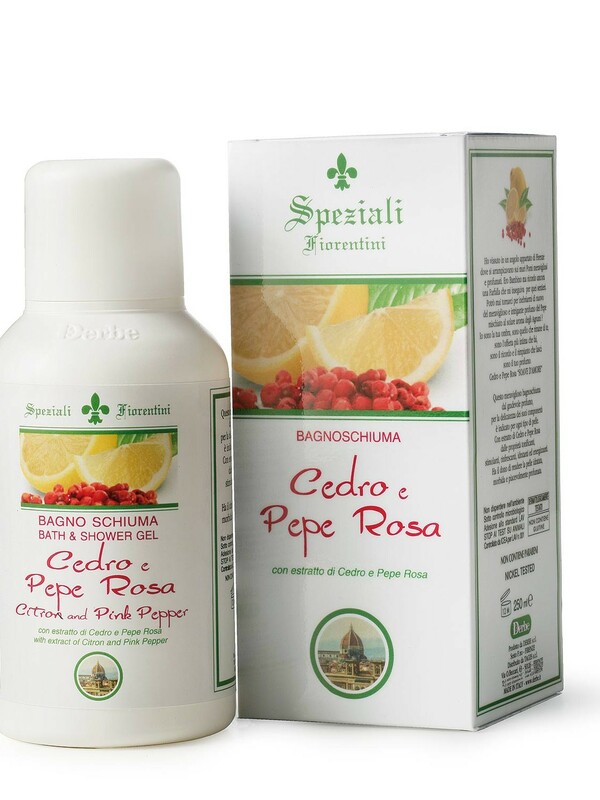 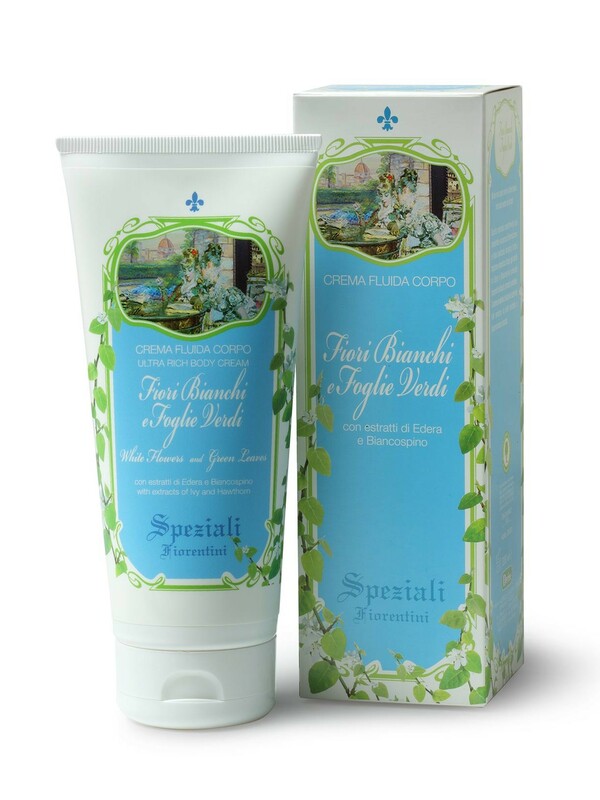 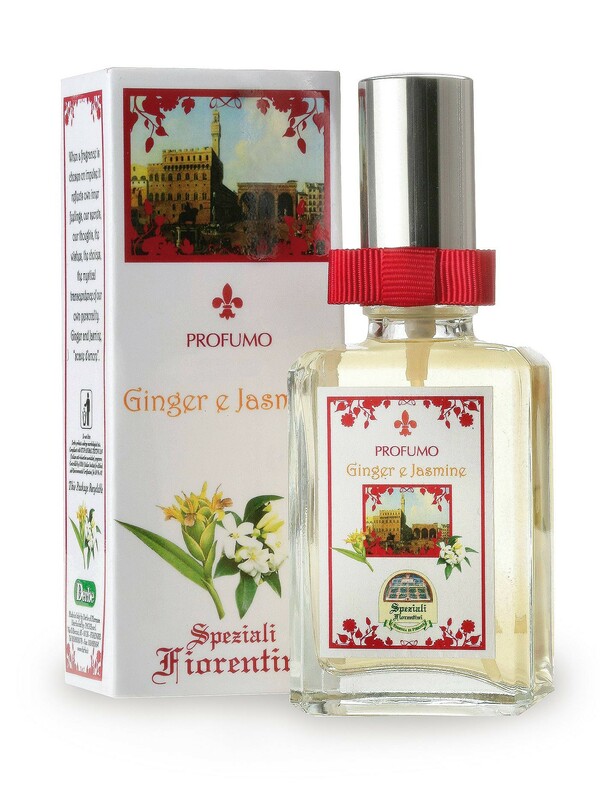 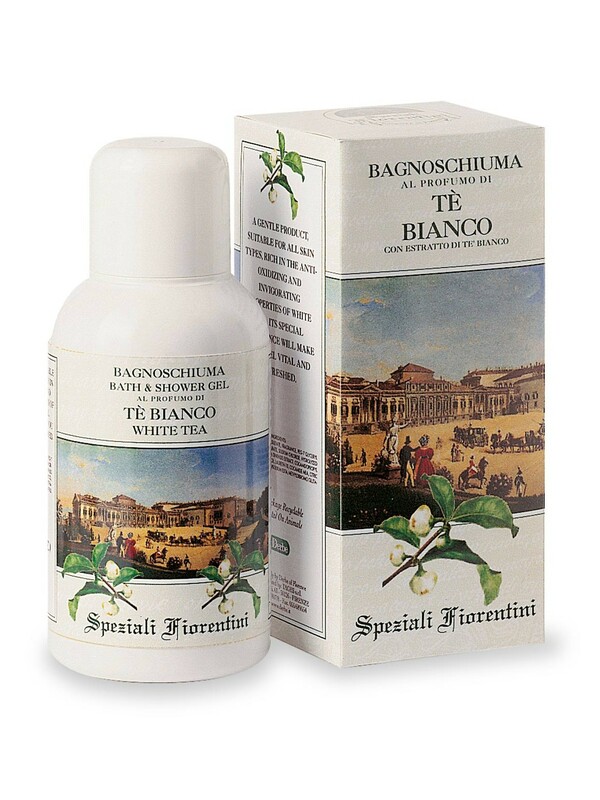 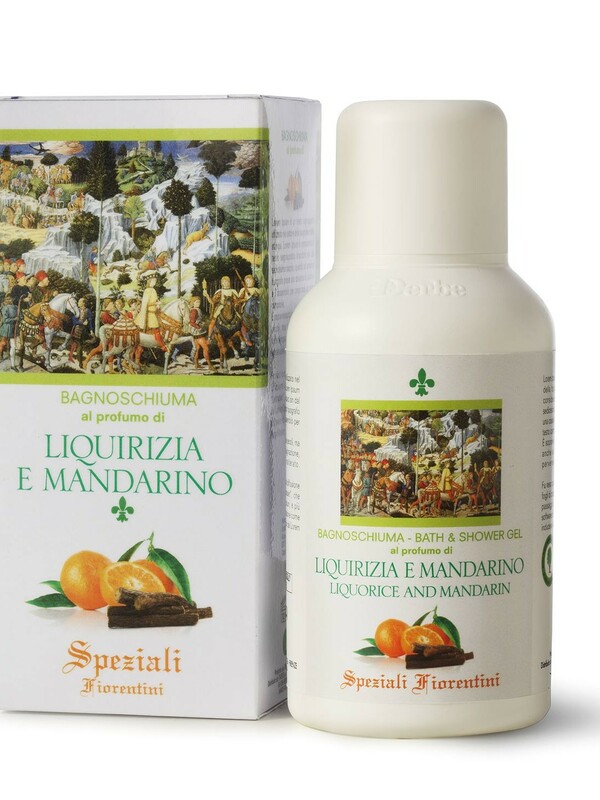 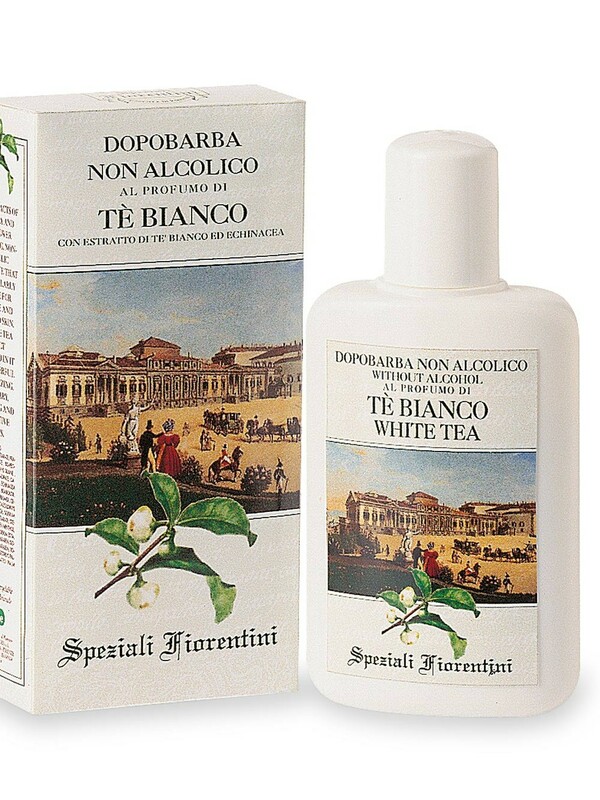 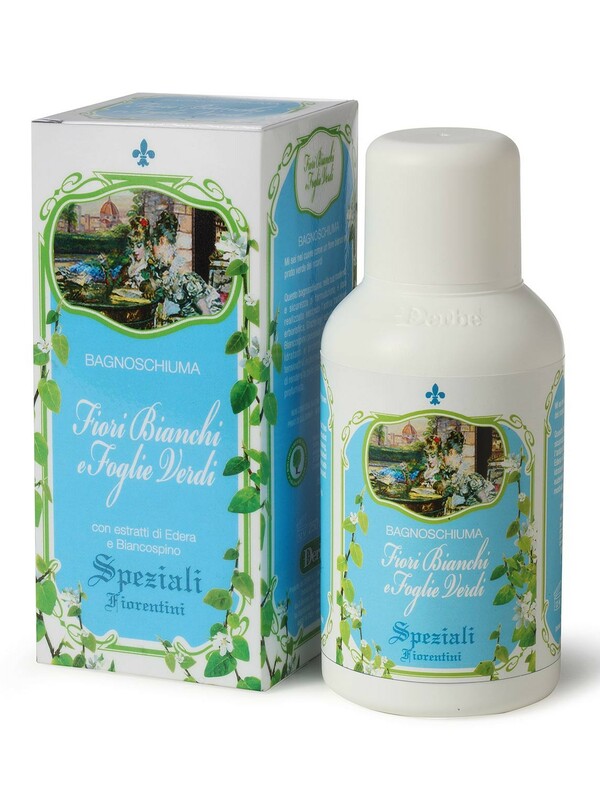 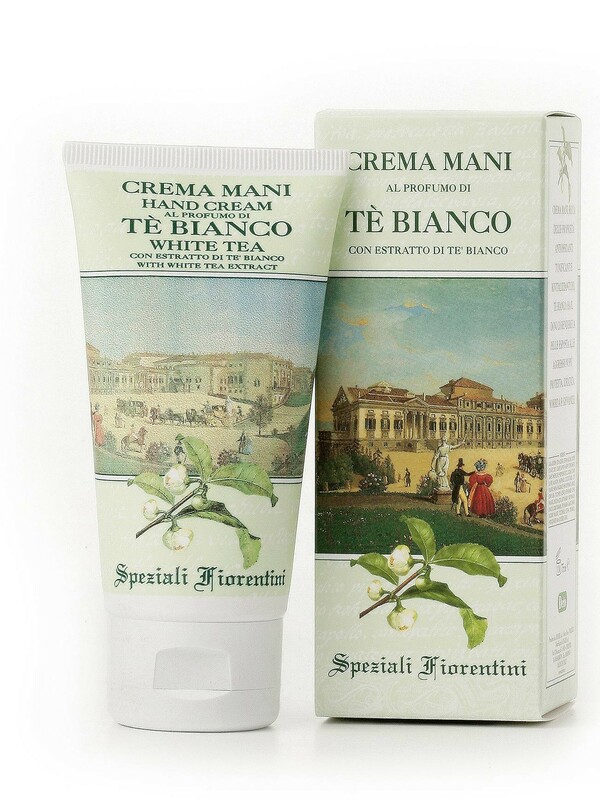 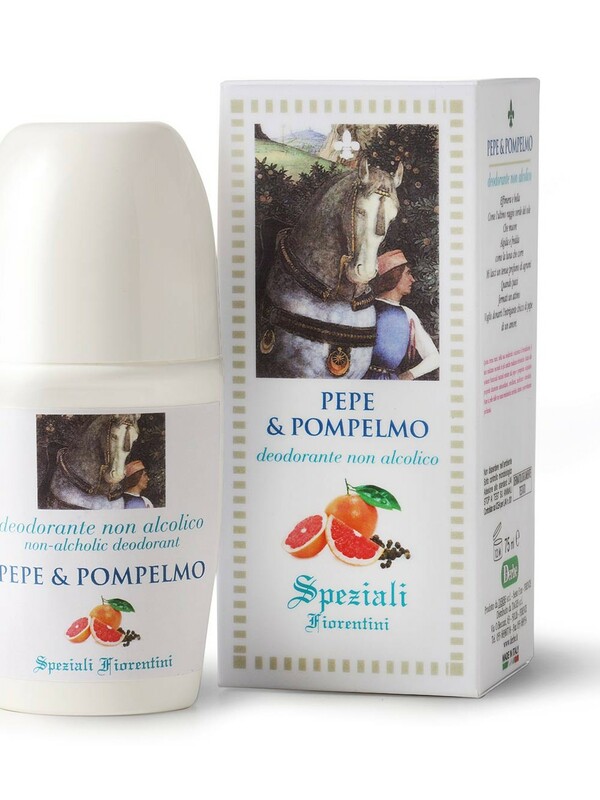 A rich moisturizing cream with a fragrance of Flowers from the Chianti Hills. 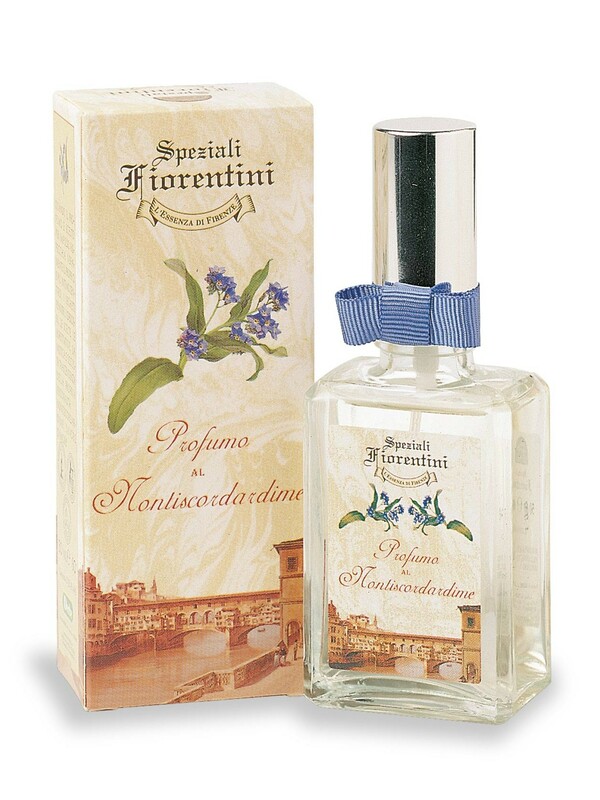 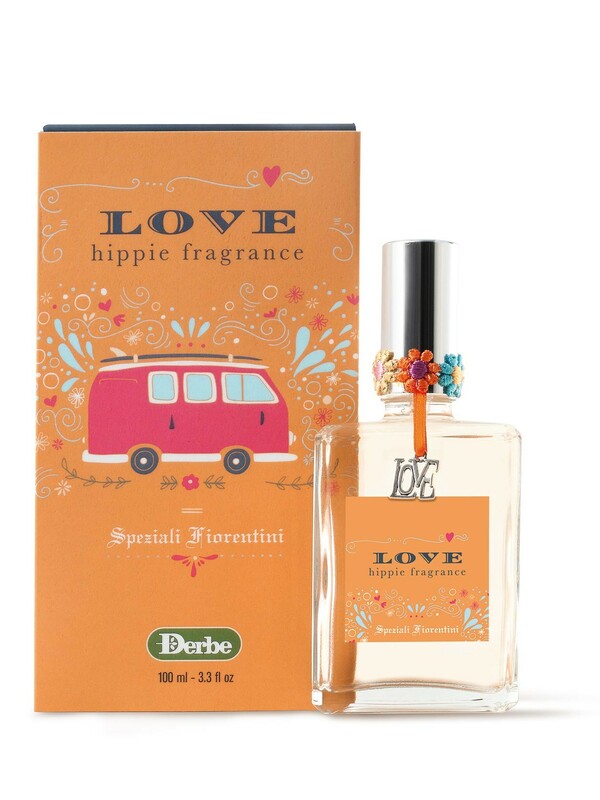 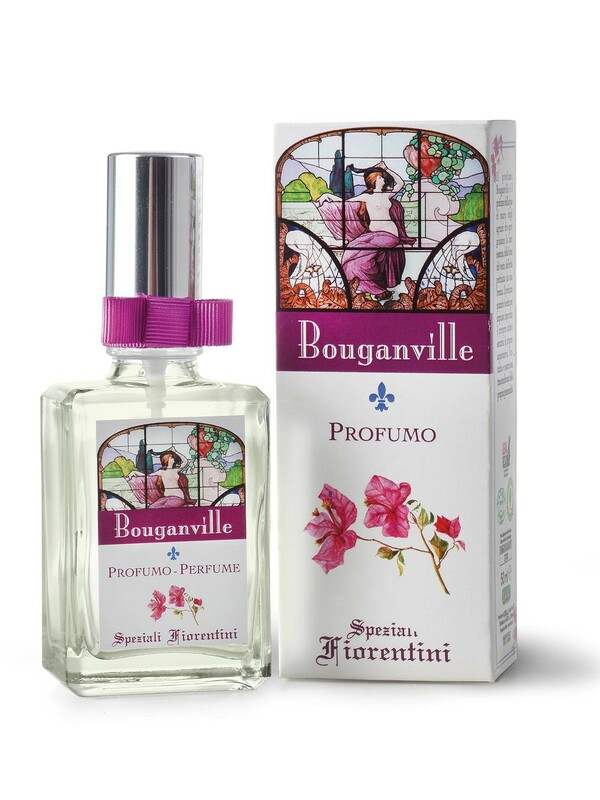 It contains extracts of iris and violet, a fresh fragrance inspired by the gently sloping hills of Tuscany. 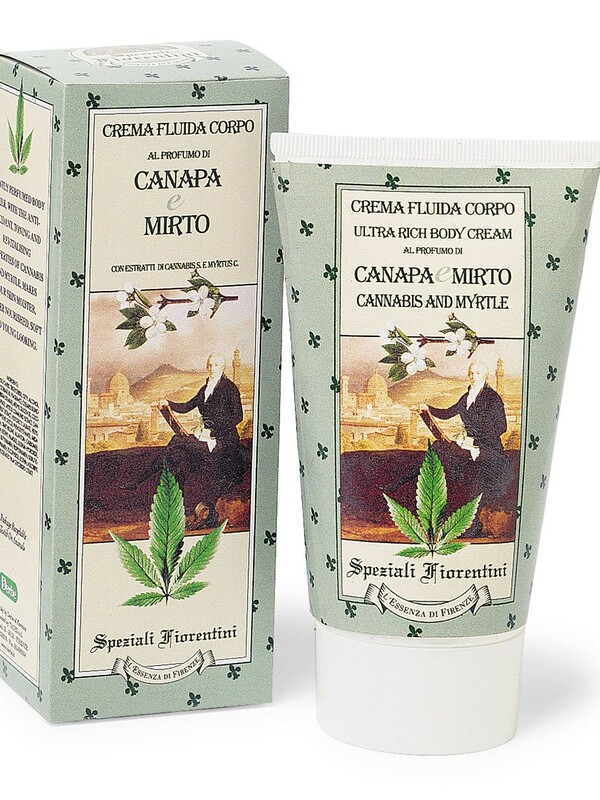 The plant from distant countries combines with the flower of the Mediterranean to produce relaxing sensations of peace and fresh mystery. 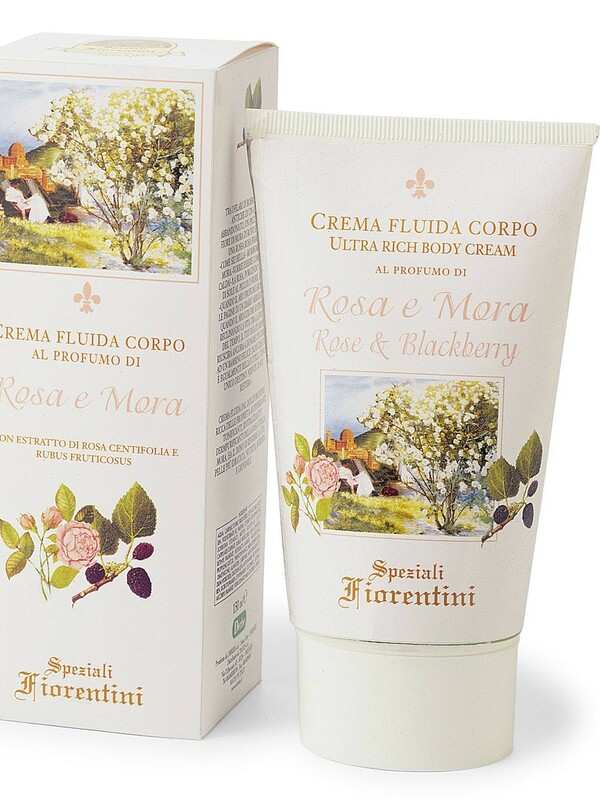 A wonderful body cream for a soft and well hydrated skin. 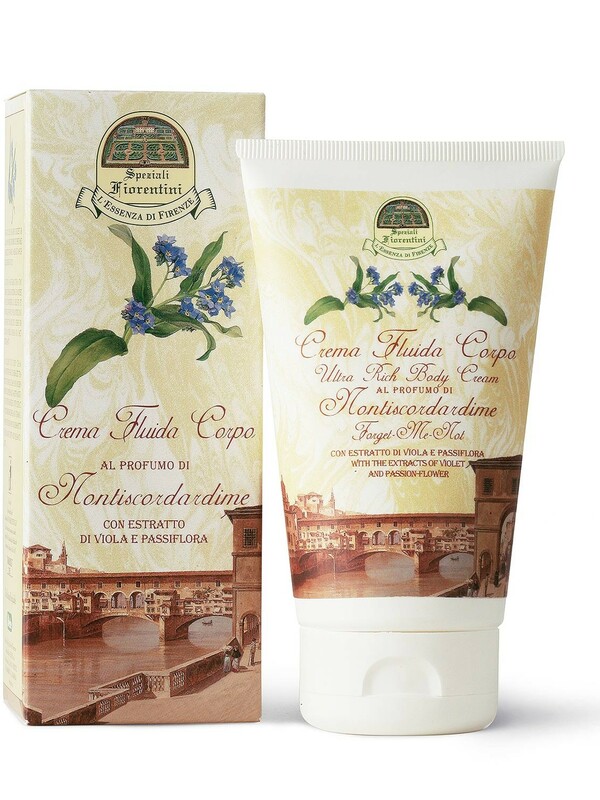 The plant from distant countries is combined with the flower of the Mediterranean to impart relaxing sensations of peace and of fresh mystery. 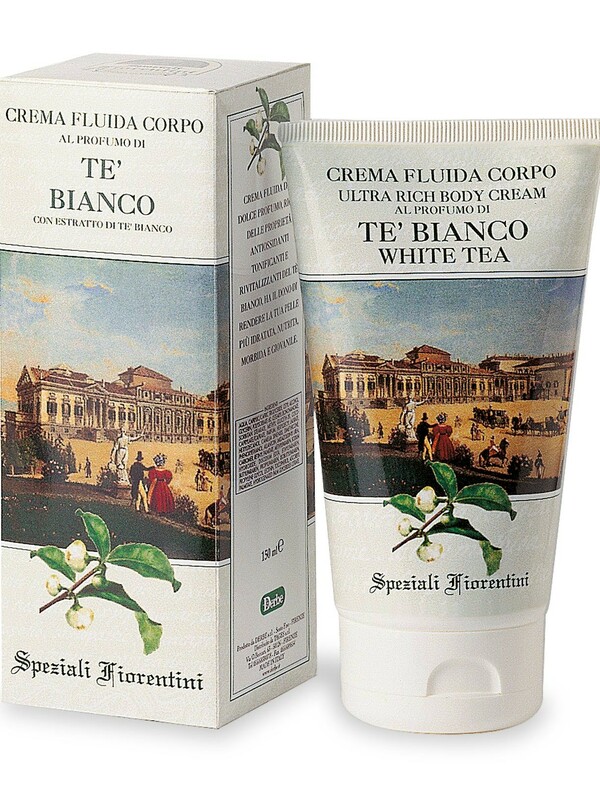 Bath foam with the fragrance of black tea, appreciated in cosmetology for its energizing, toning, revitalizing and refreshing properties and for its fragrance, at once subtle and intense.